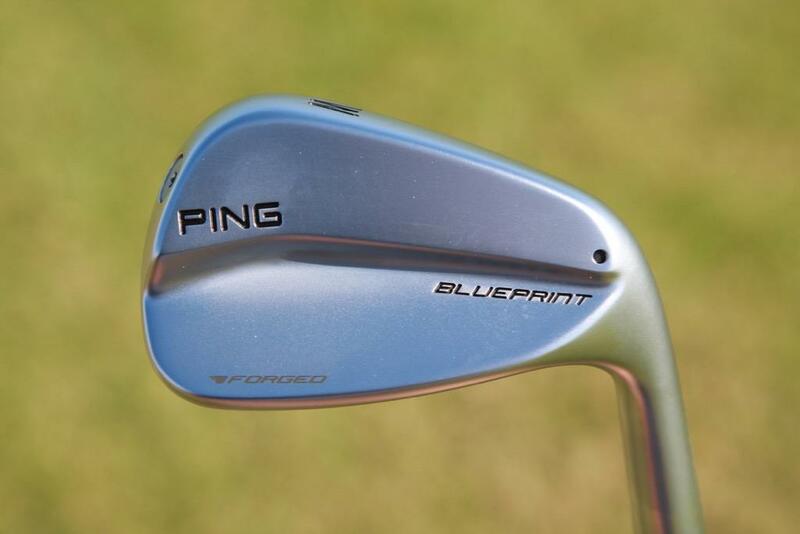 Stupid question but does this mean the blueprint irons will be released at some point? 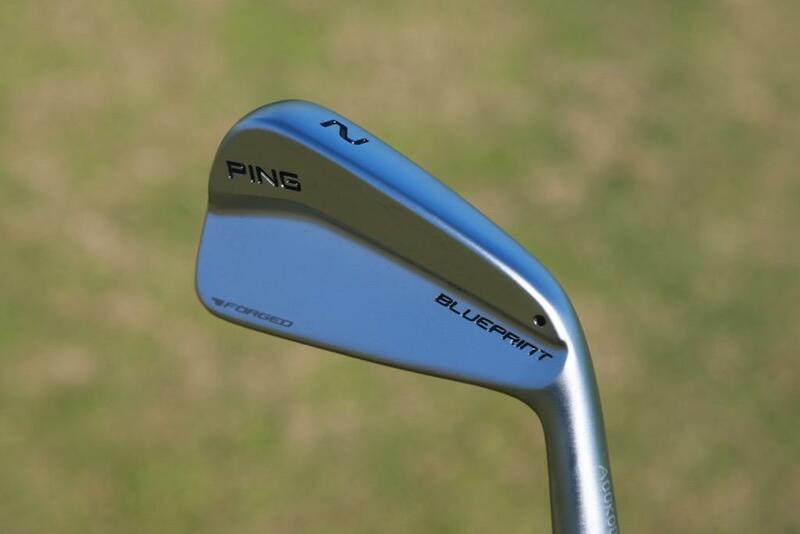 Not really stupid. 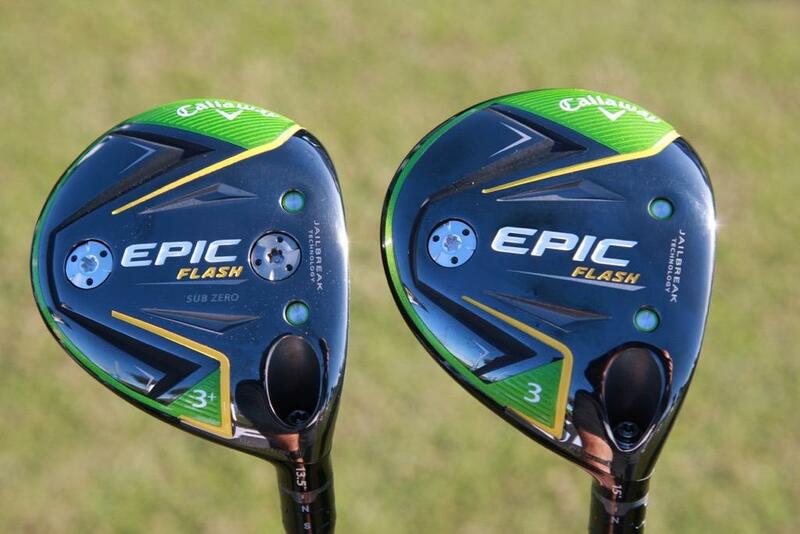 I incorrectly assumed they had been released already since they are being demoed there. 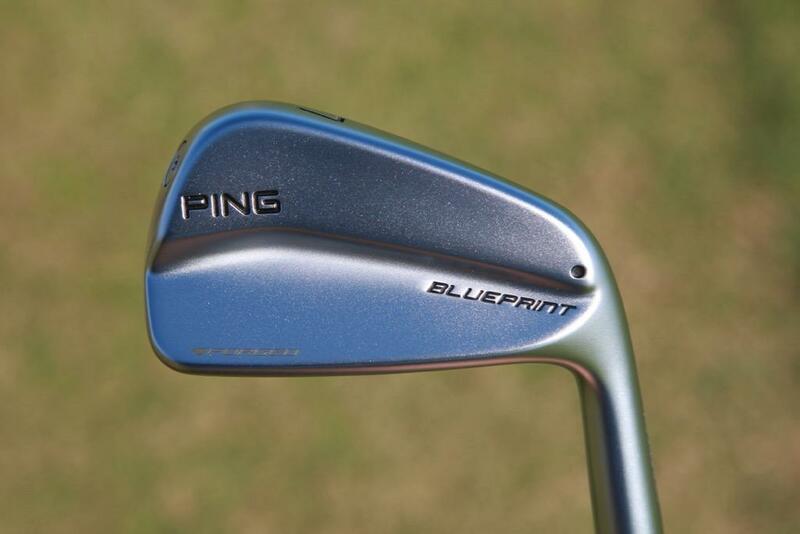 They still aren’t on the Ping website yet. 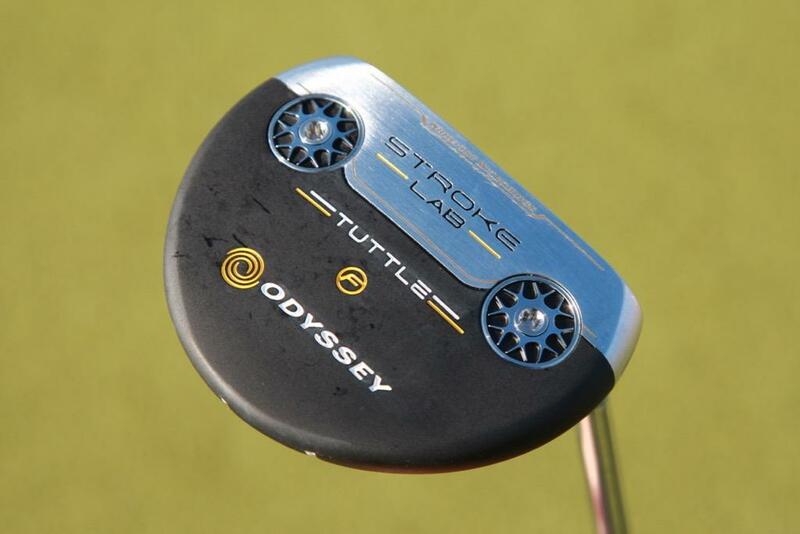 That’s odd. 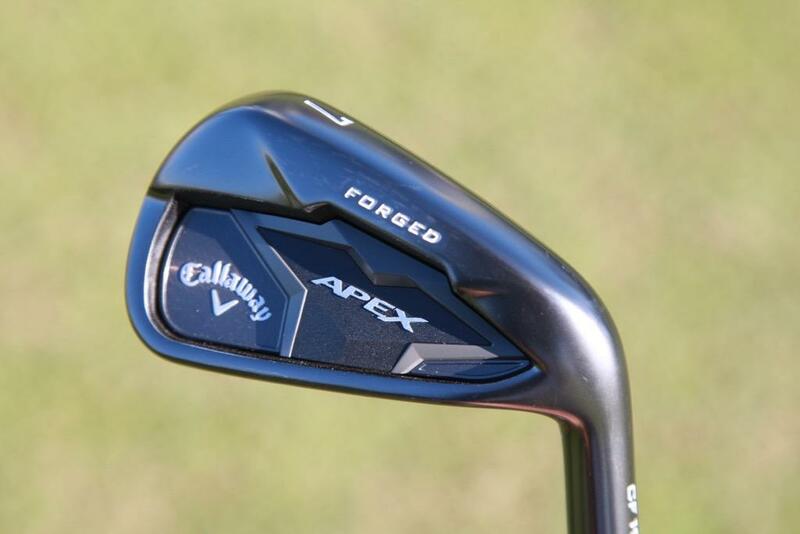 Maybe they officially launch Friday. 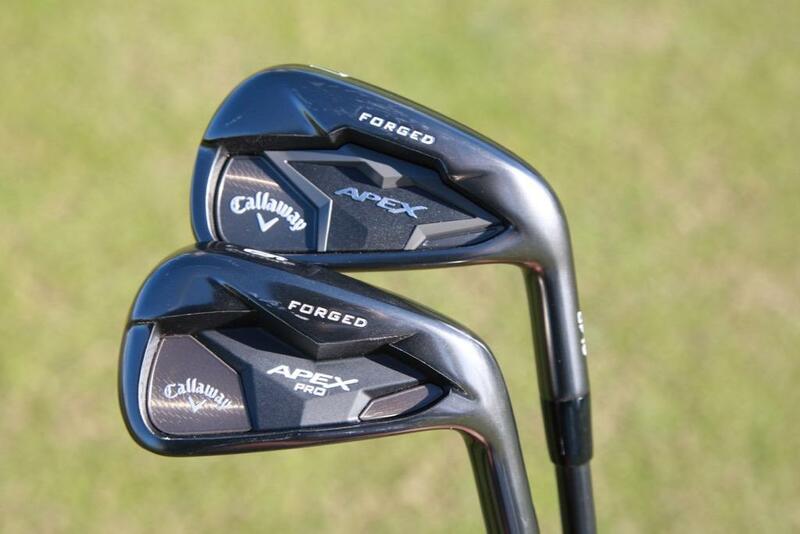 They are not launching at the show or the first half of this year. 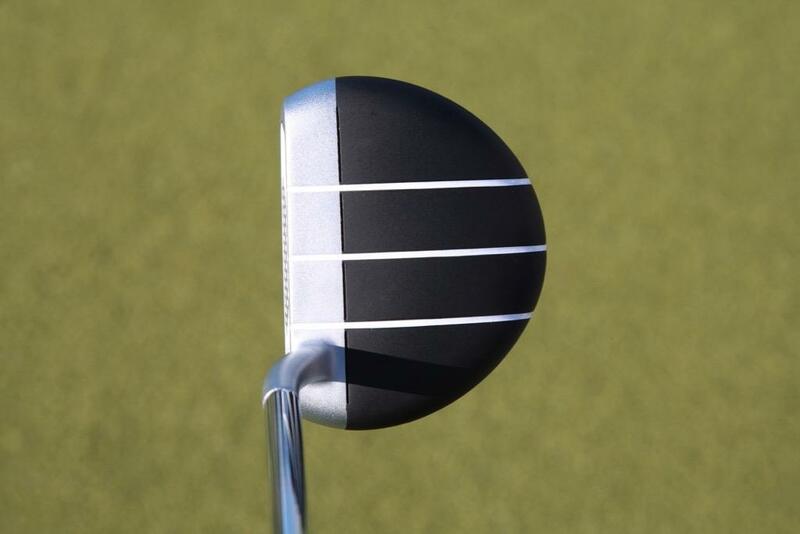 That much is solid. 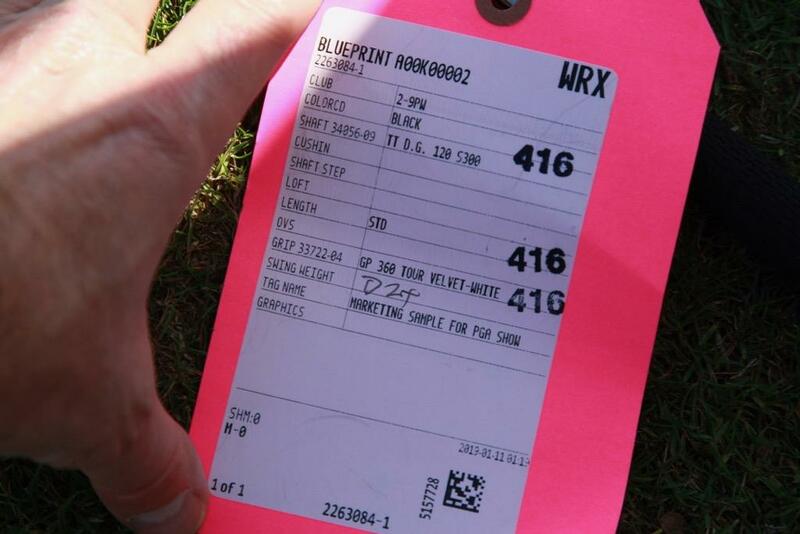 That 410 hybrid looks real good. 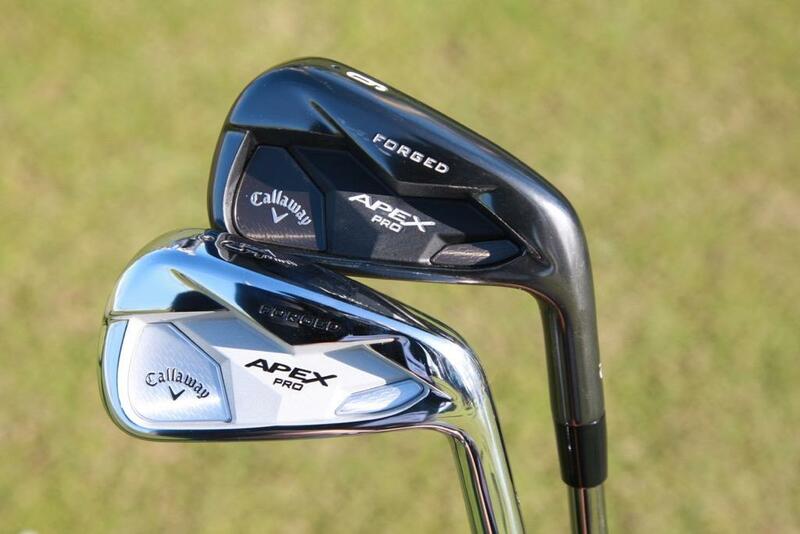 PING and Cally are killing it. 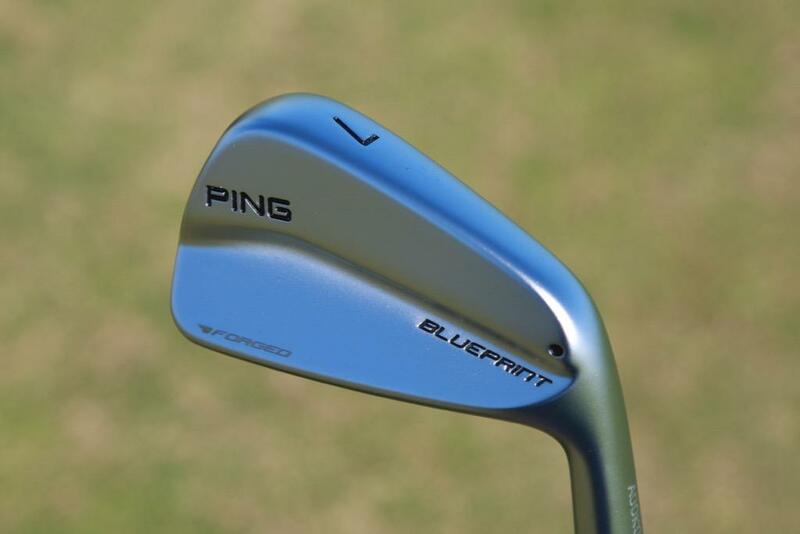 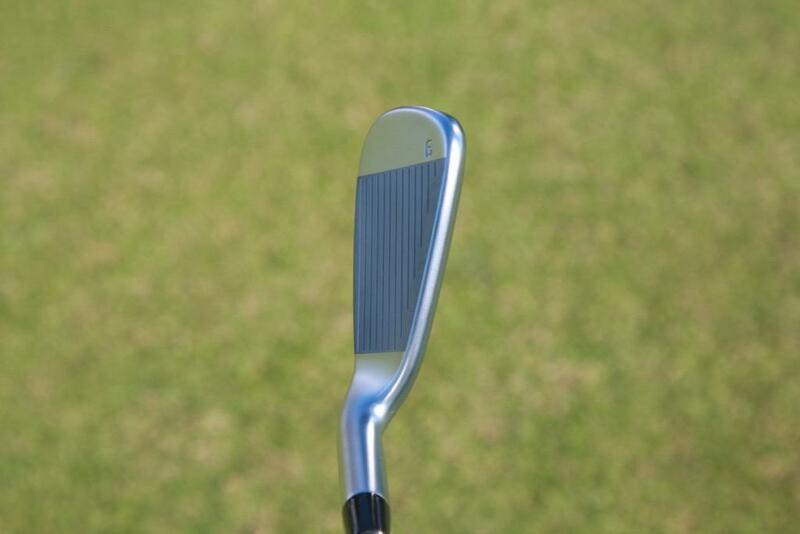 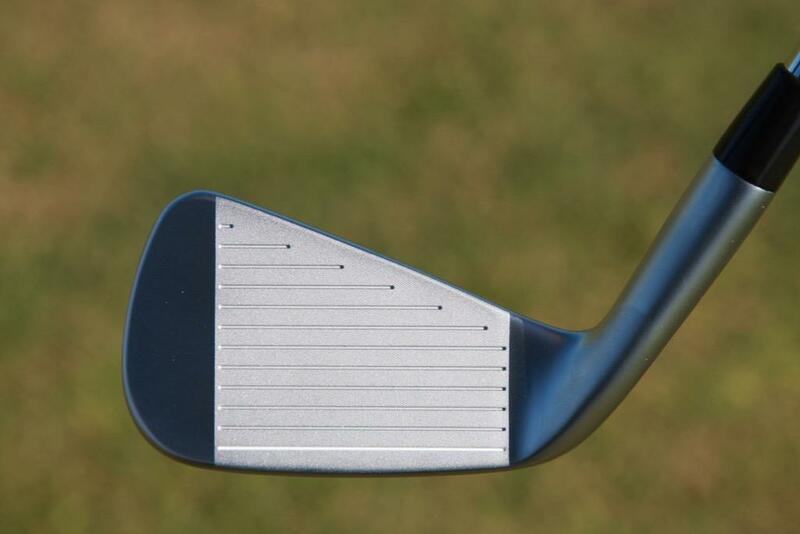 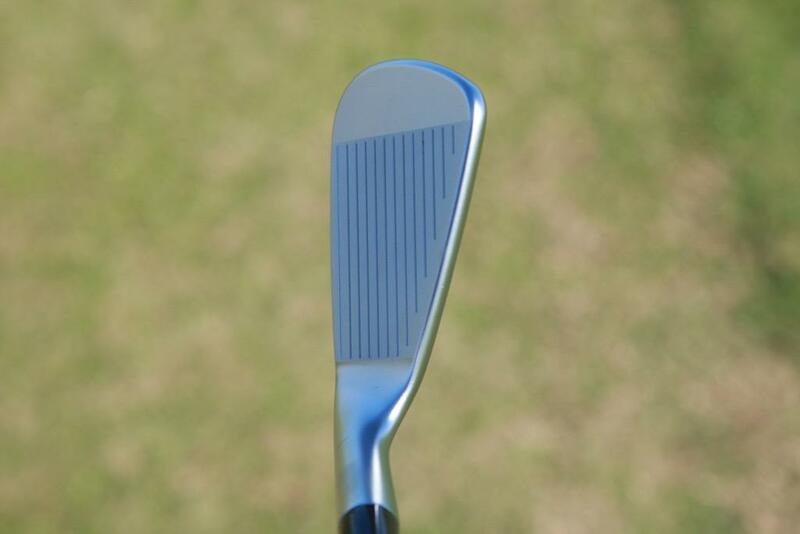 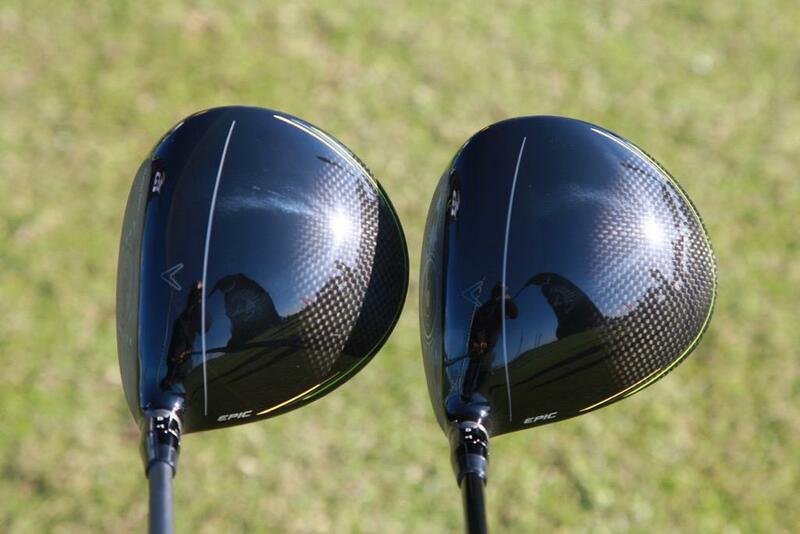 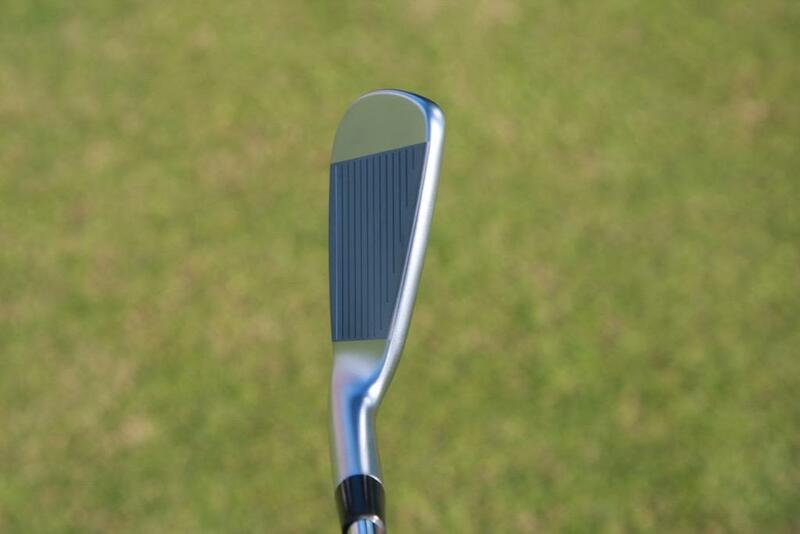 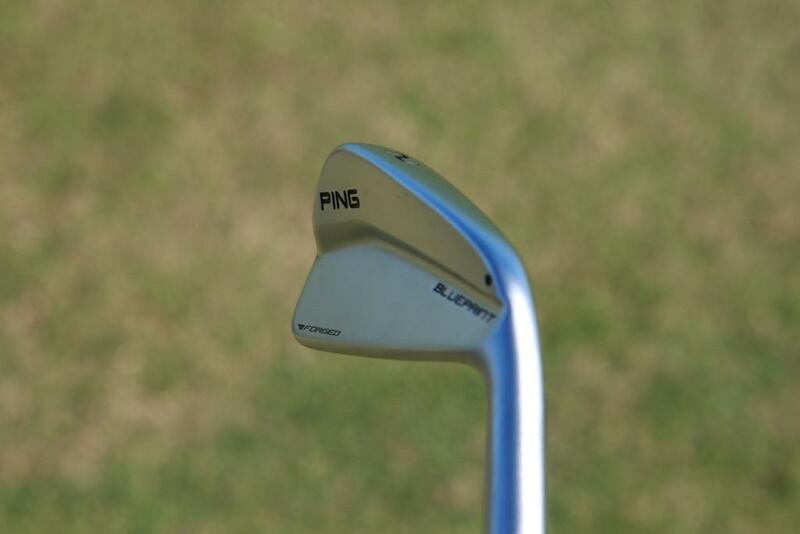 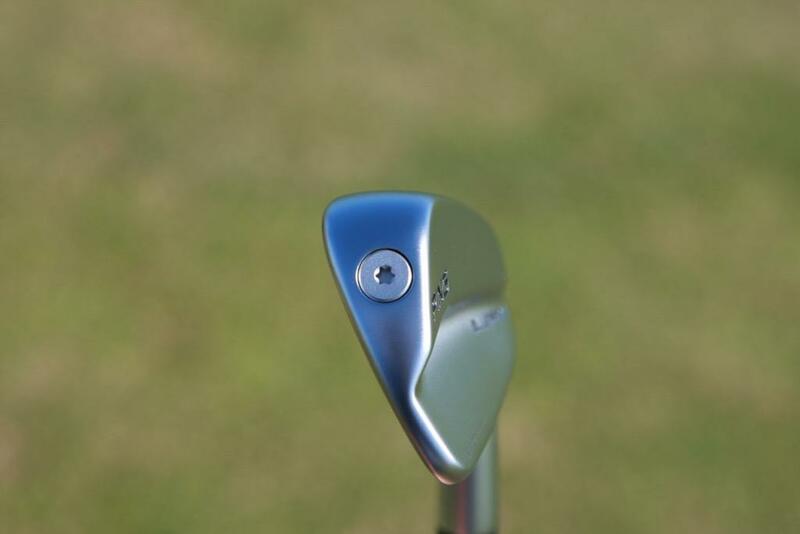 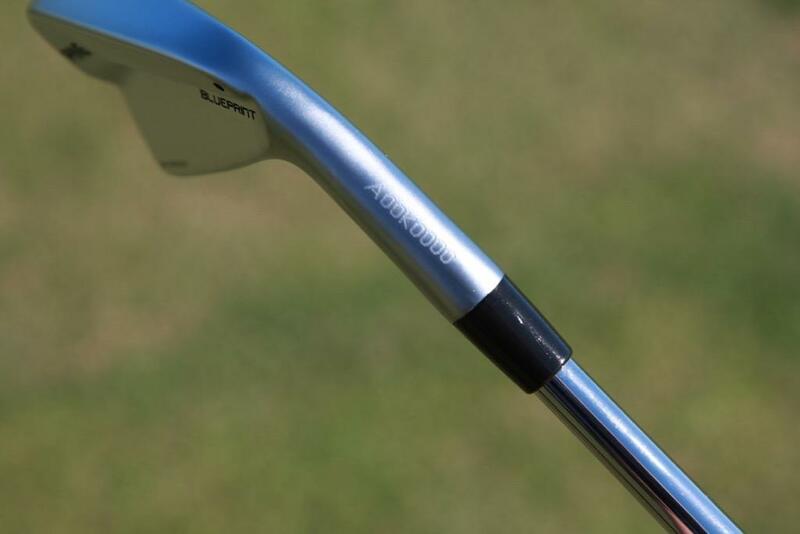 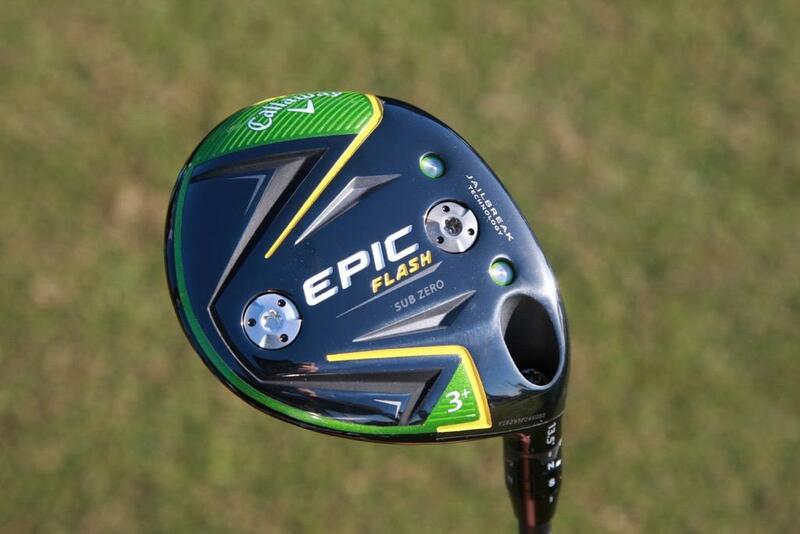 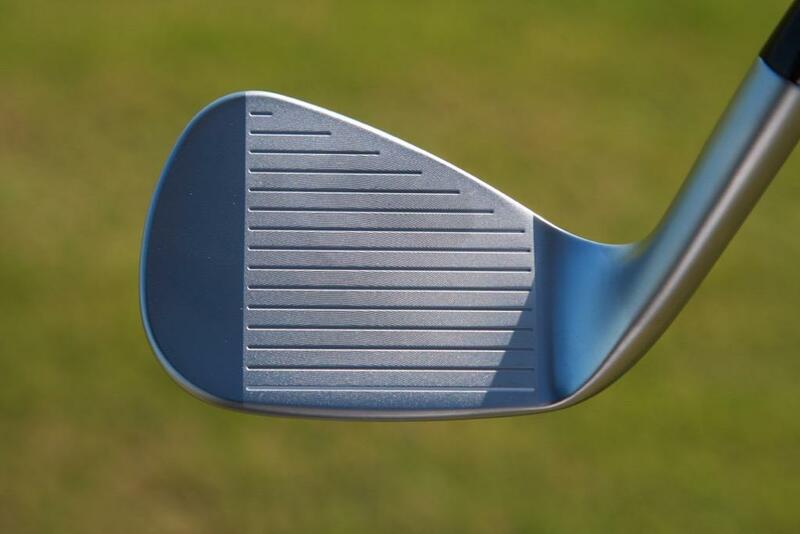 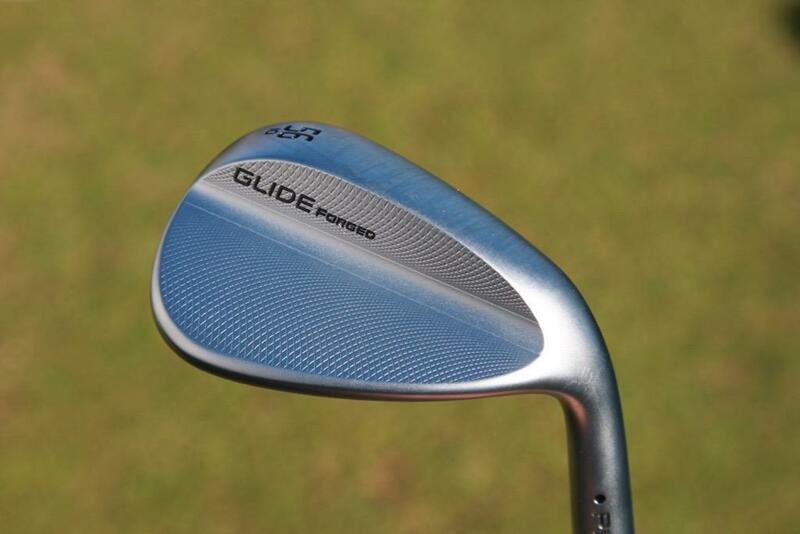 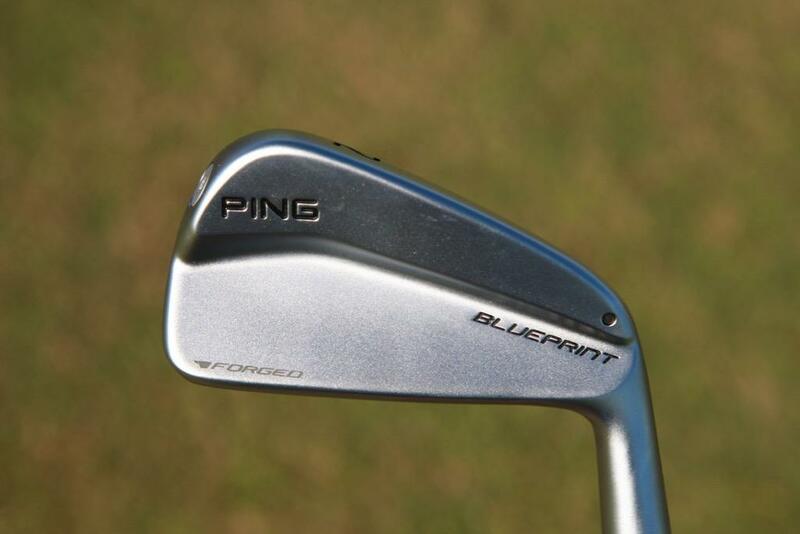 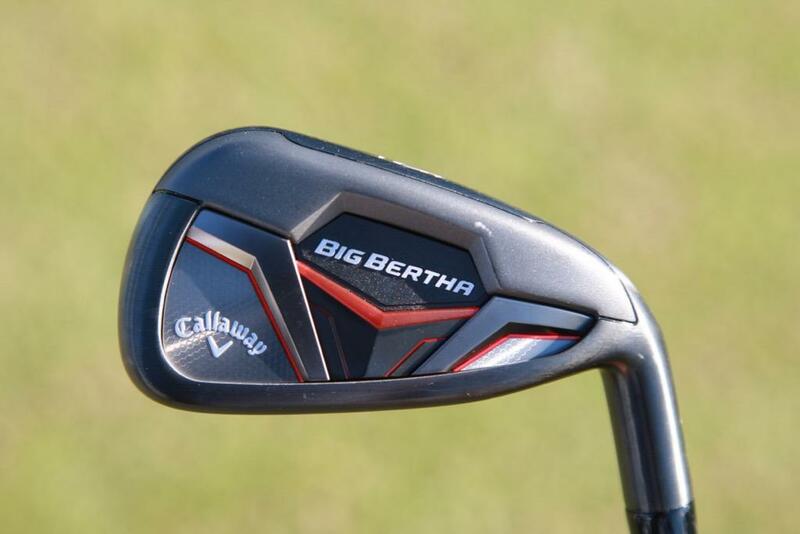 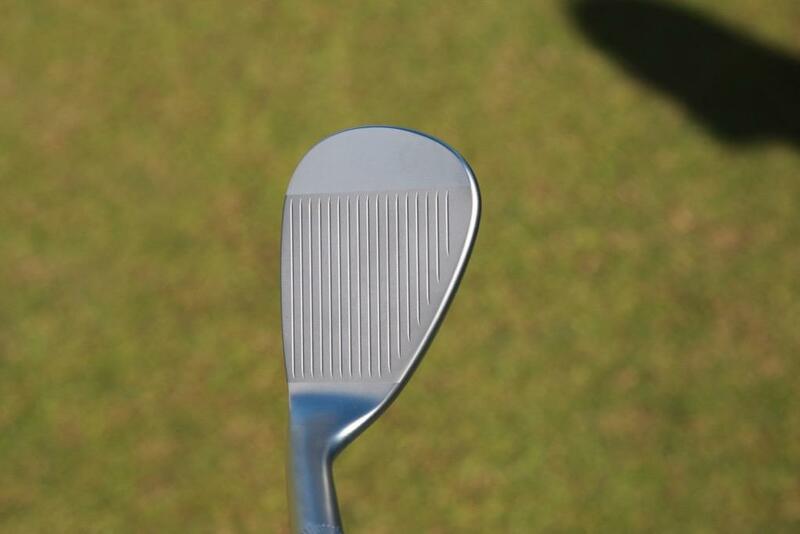 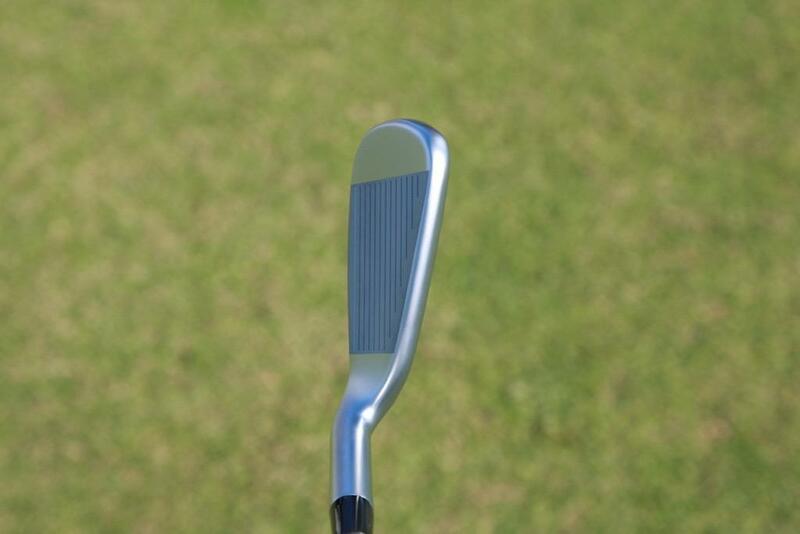 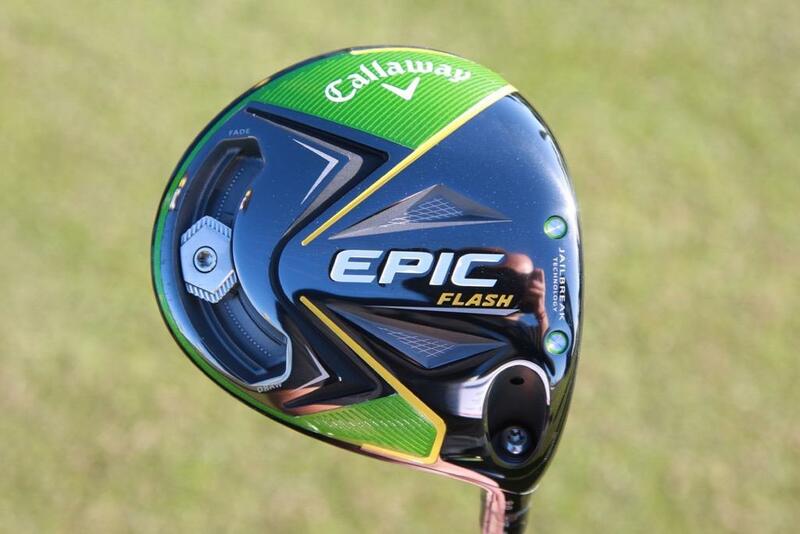 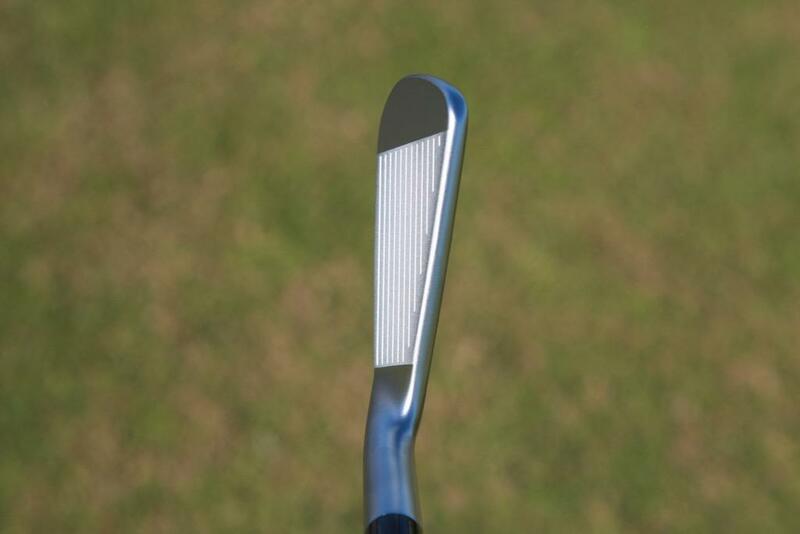 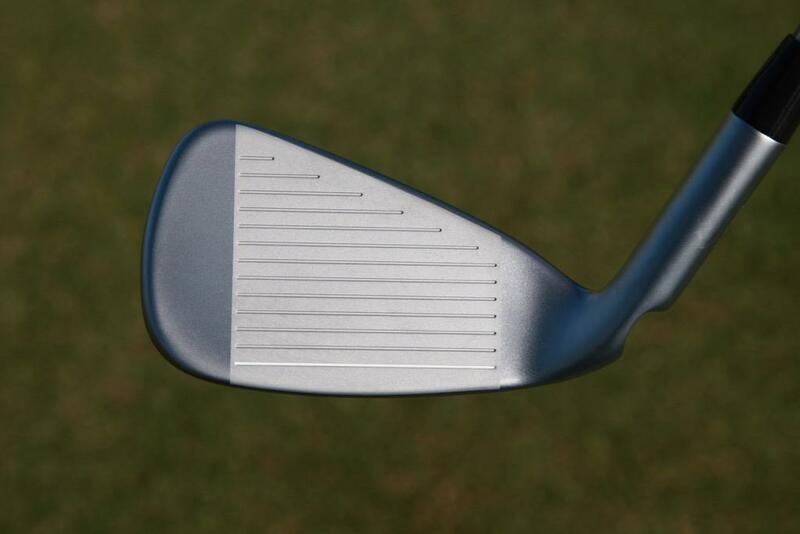 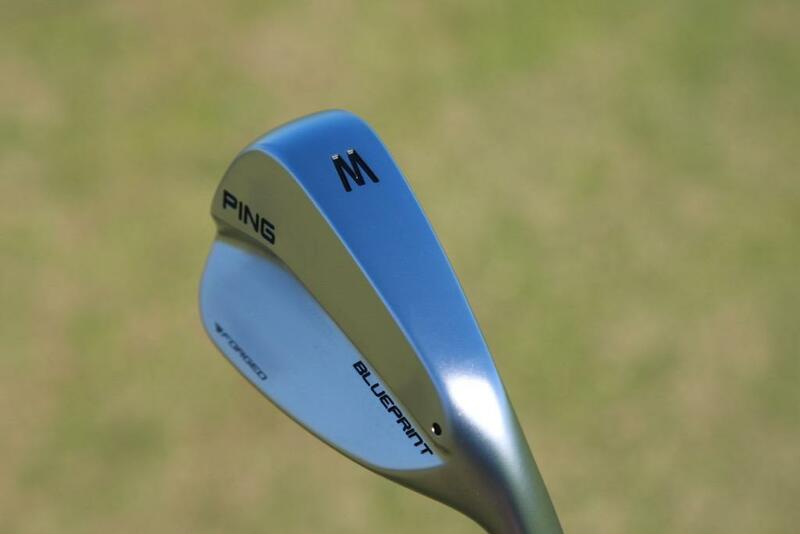 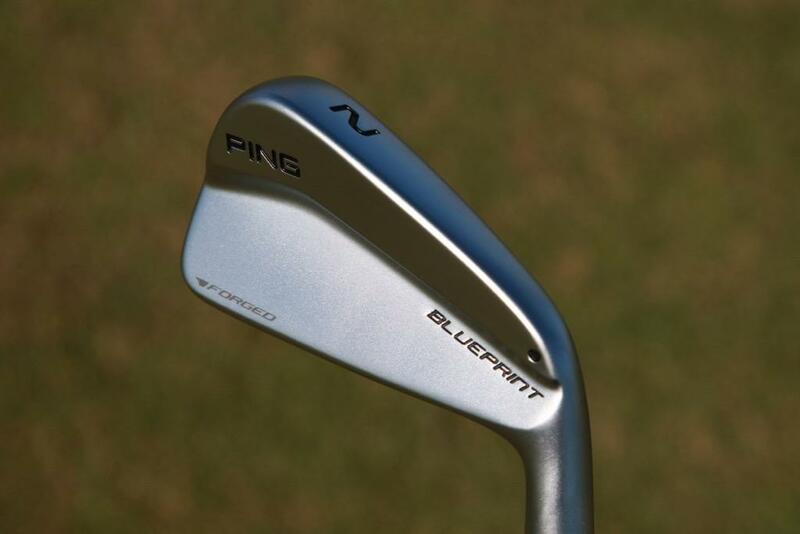 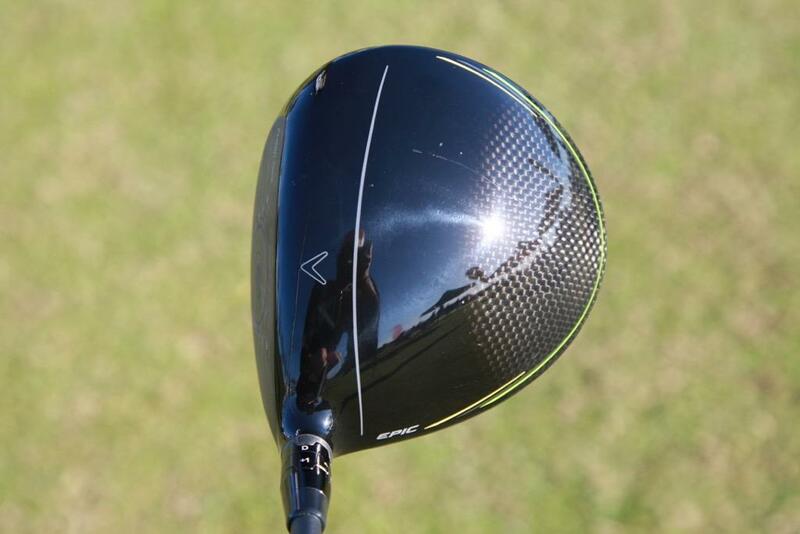 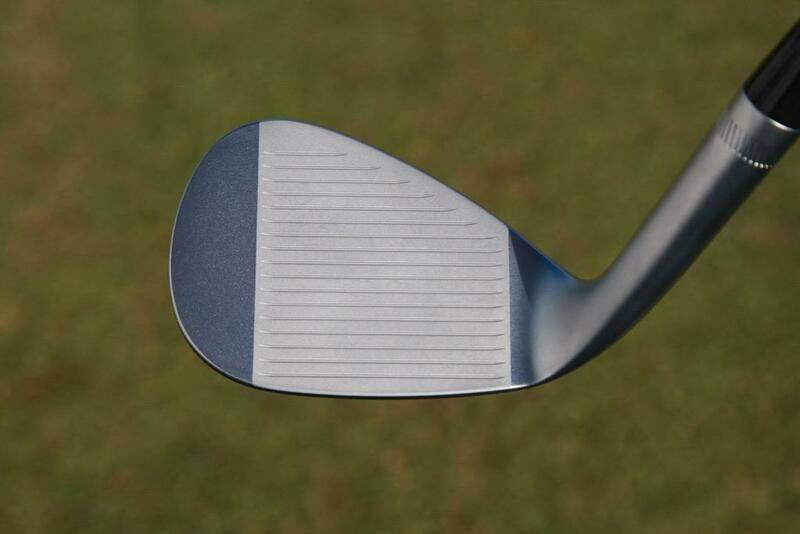 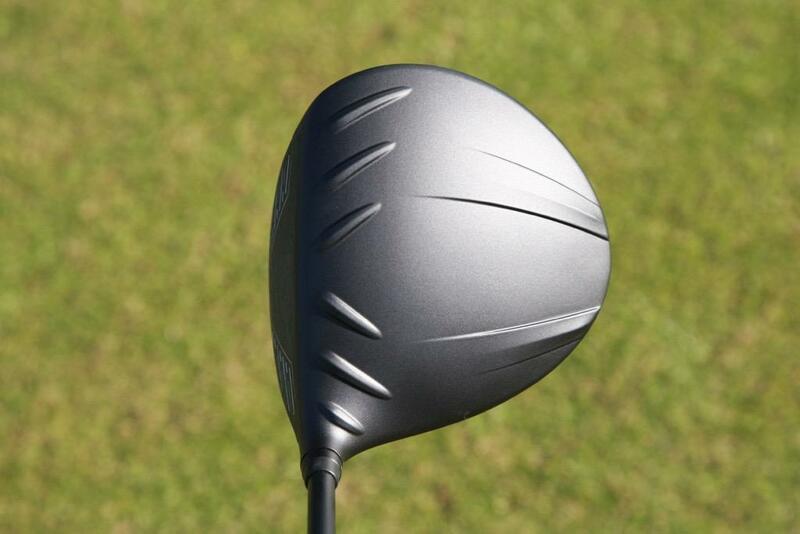 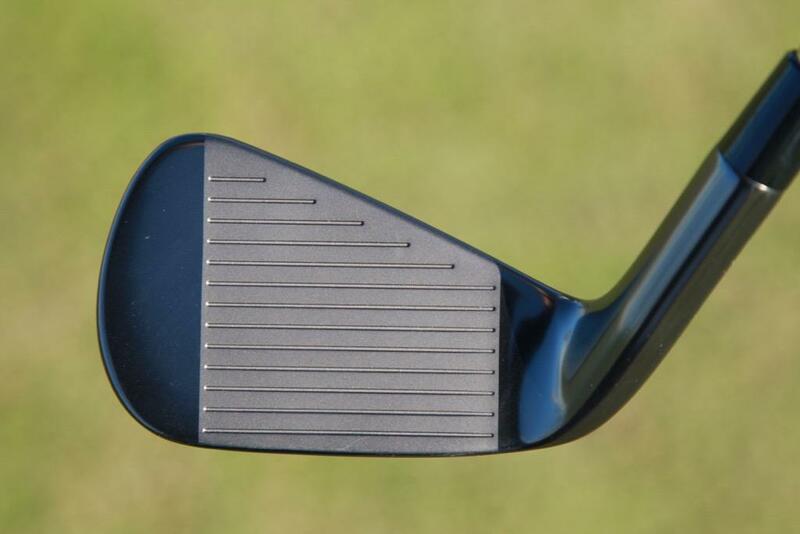 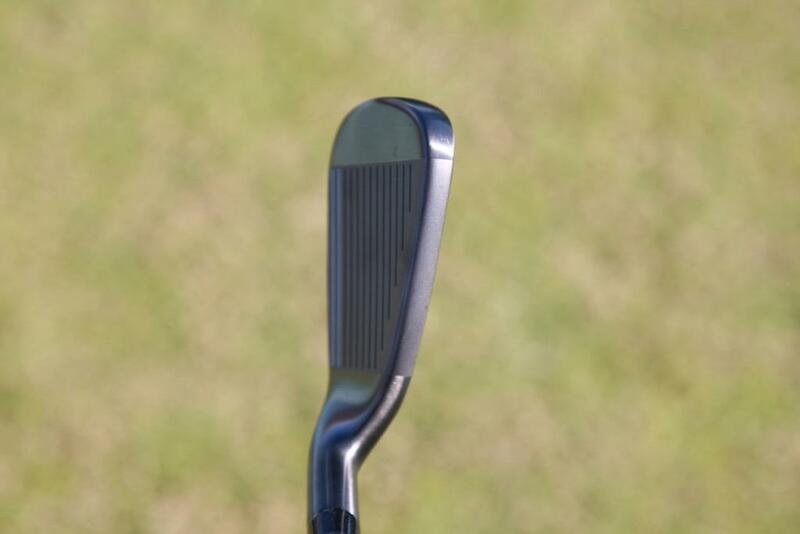 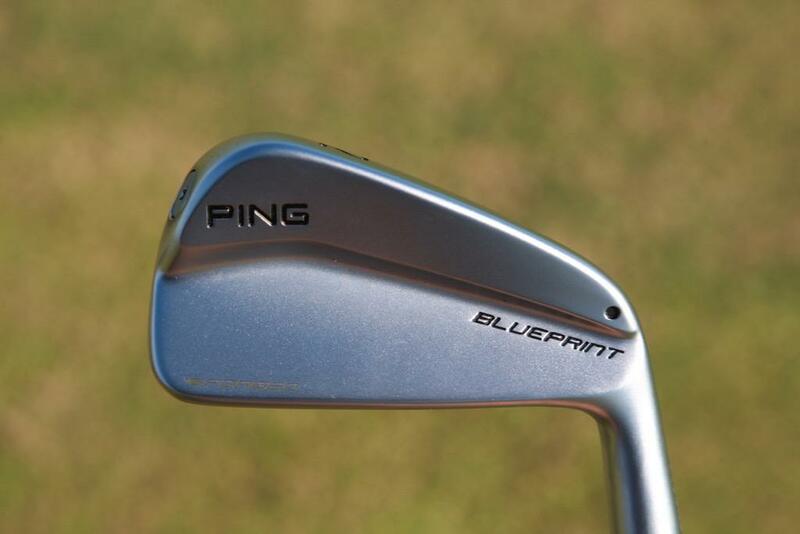 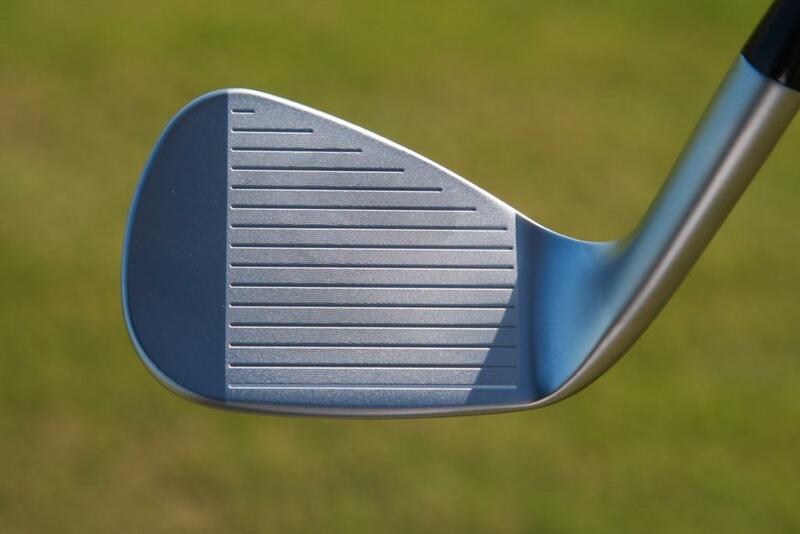 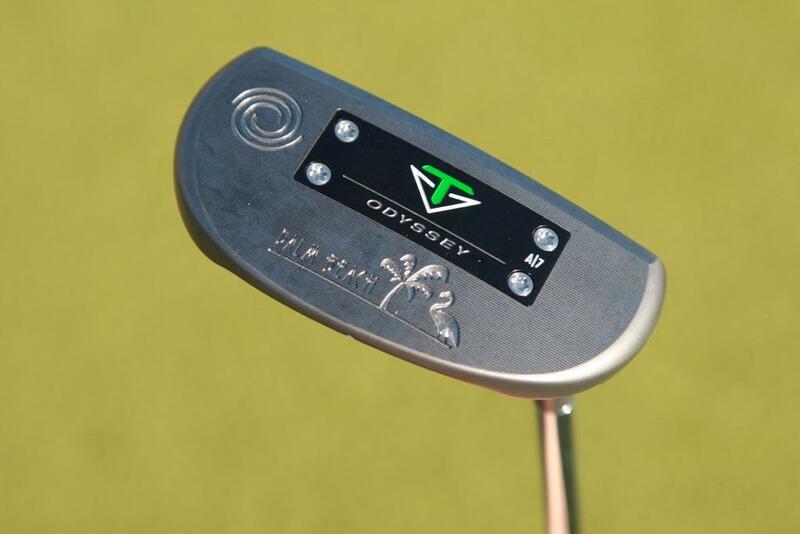 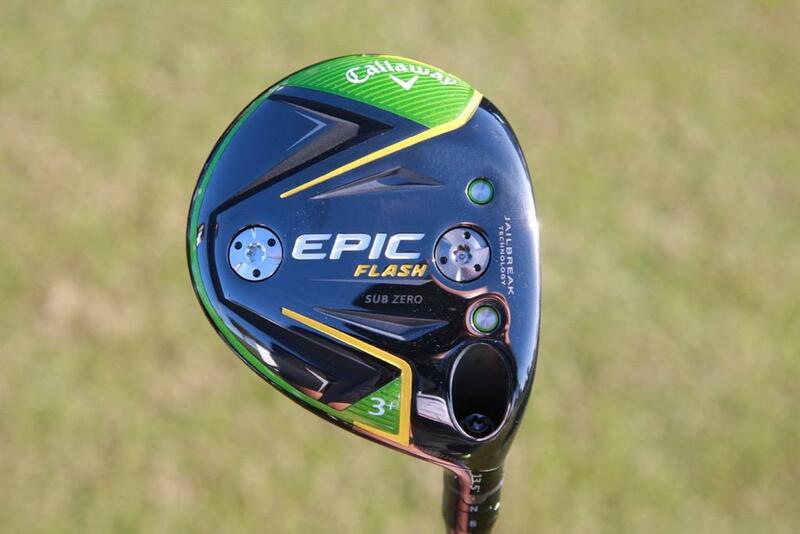 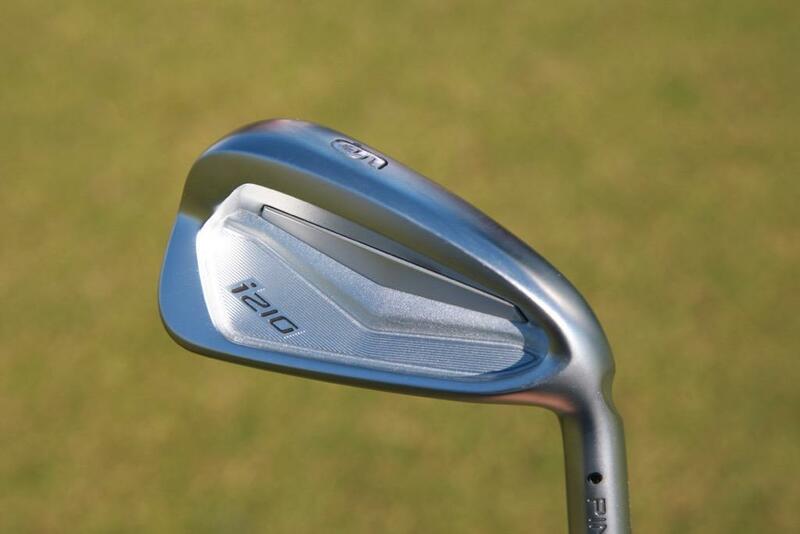 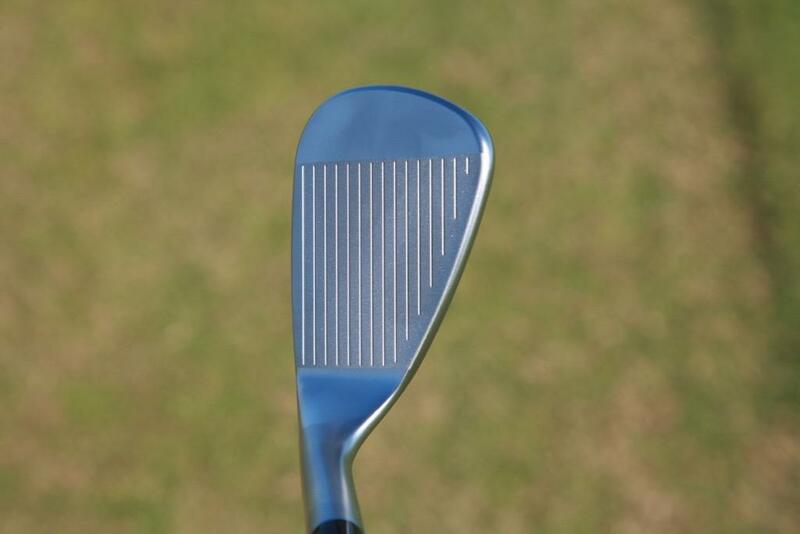 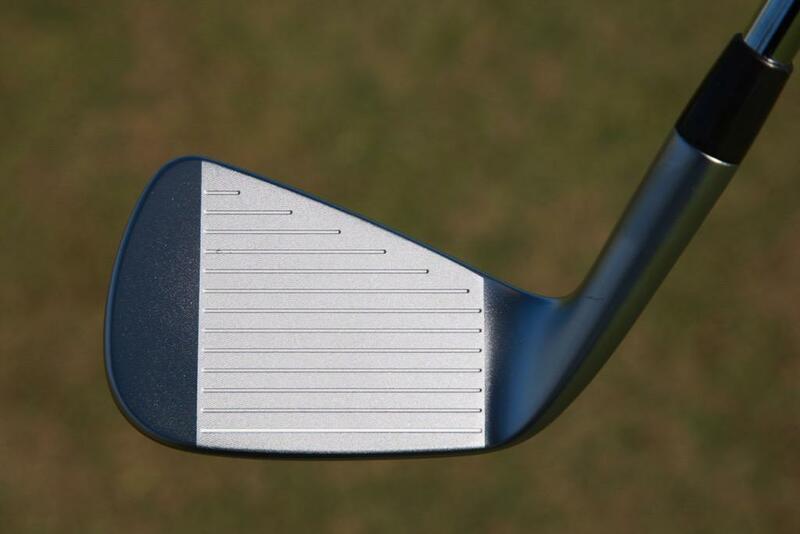 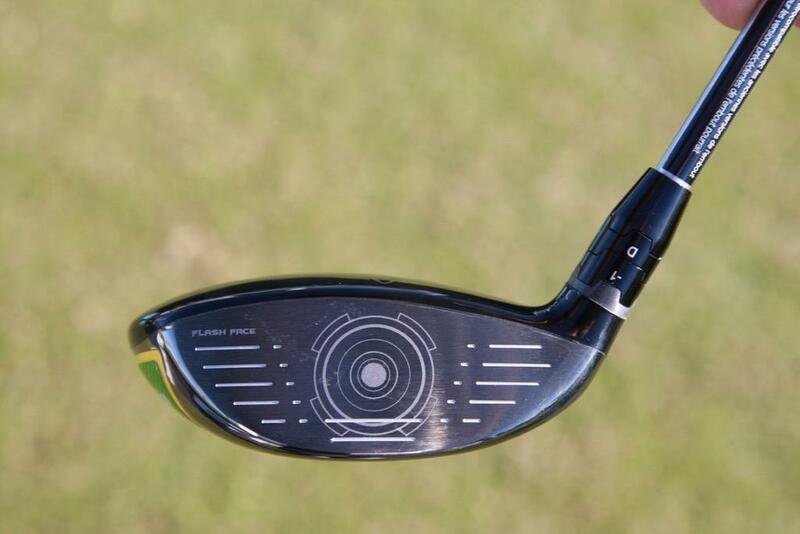 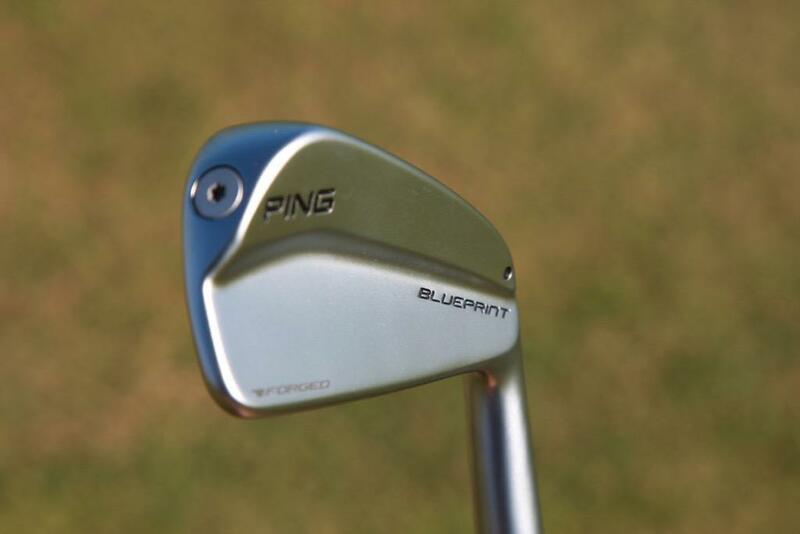 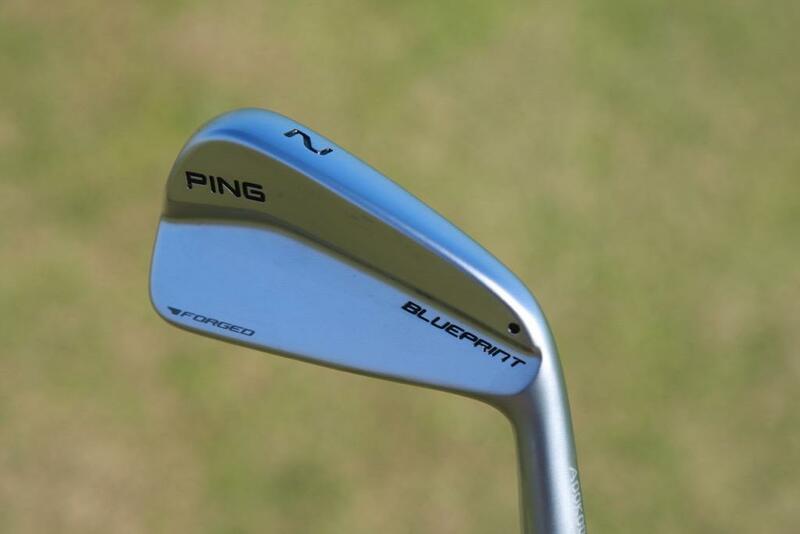 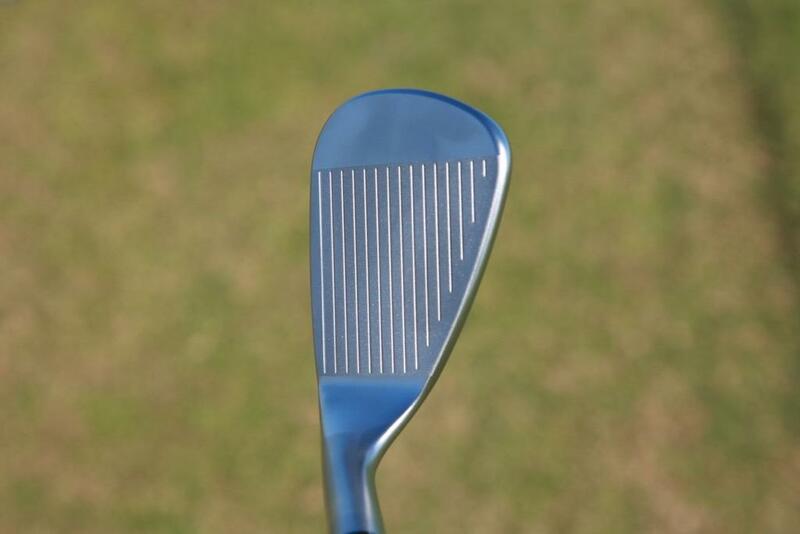 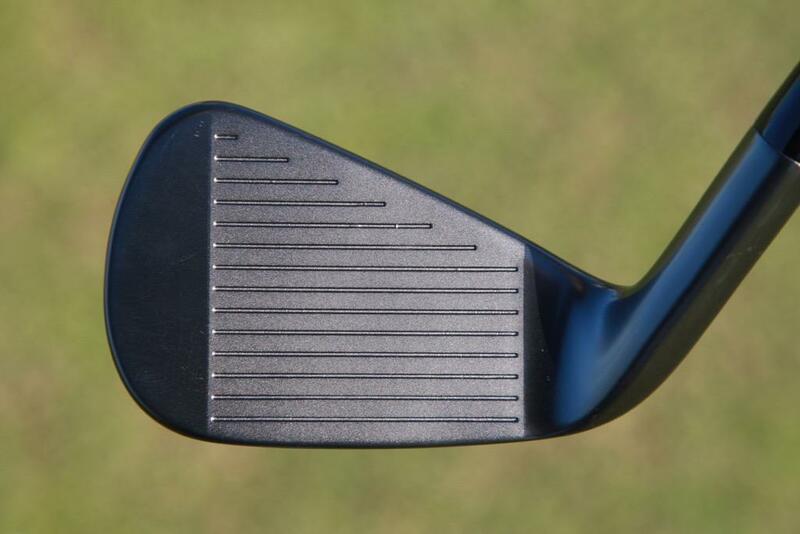 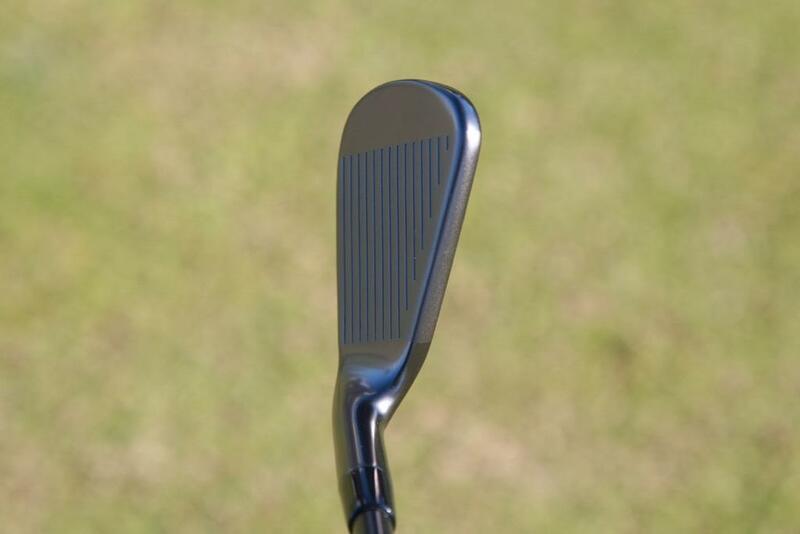 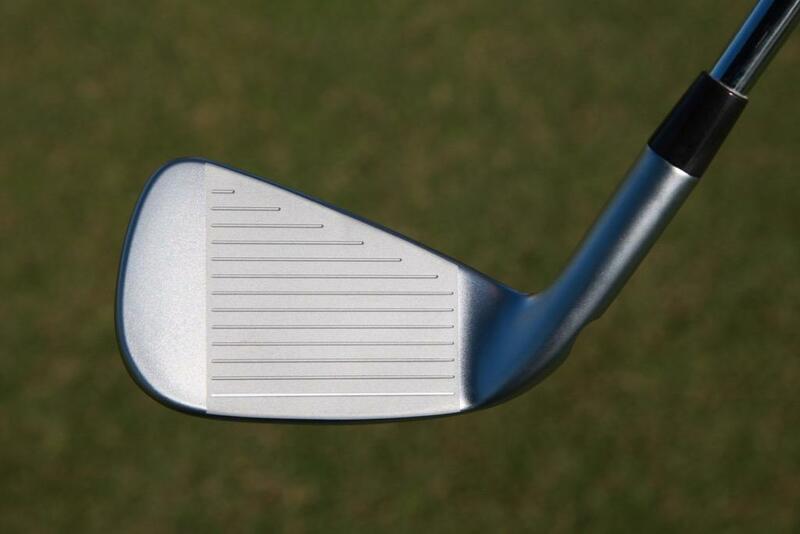 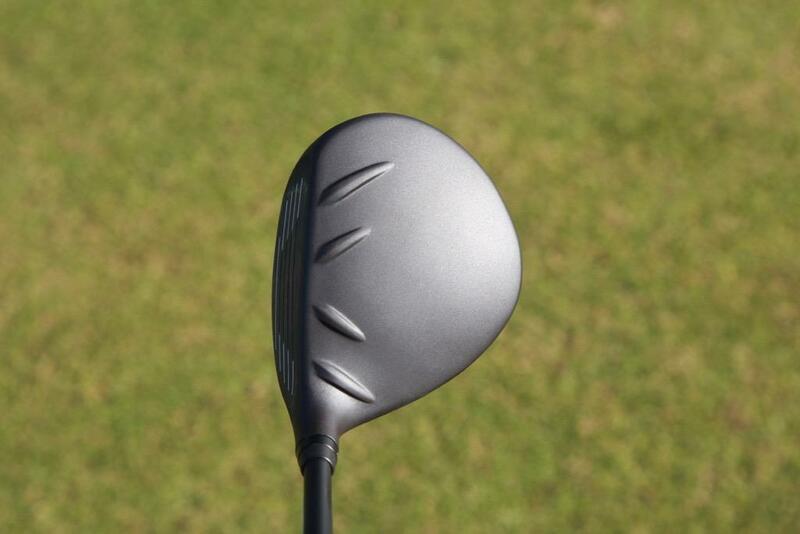 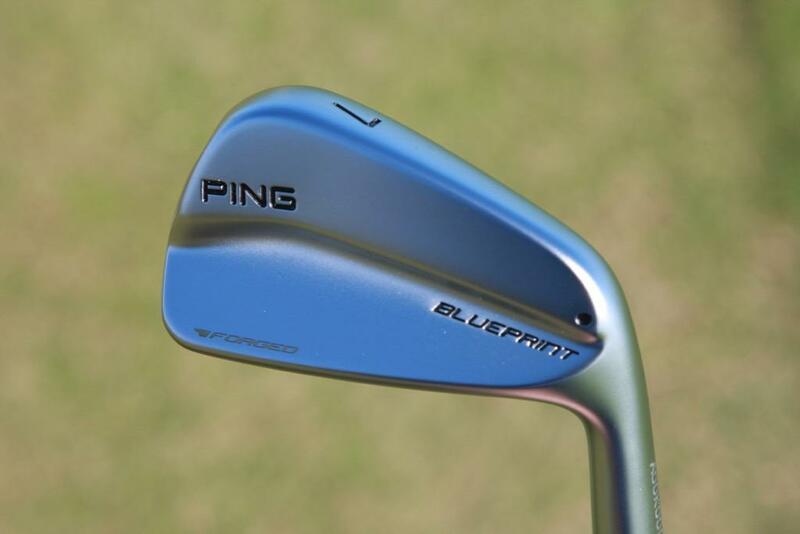 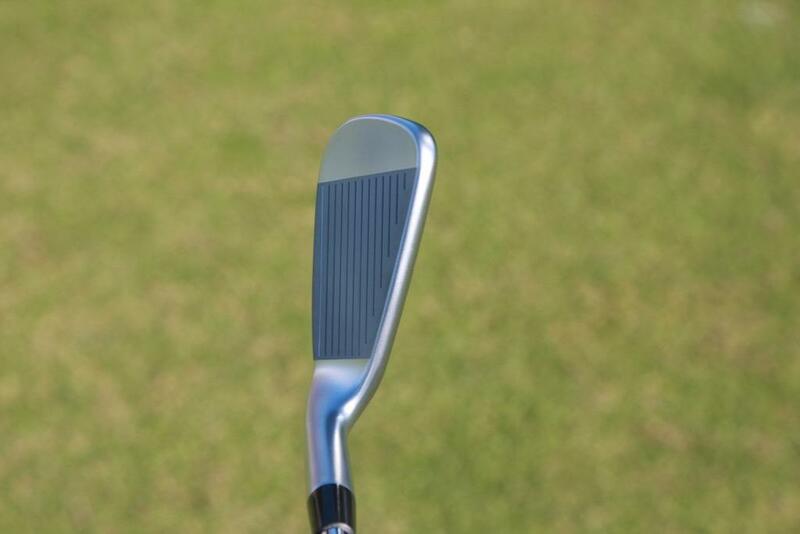 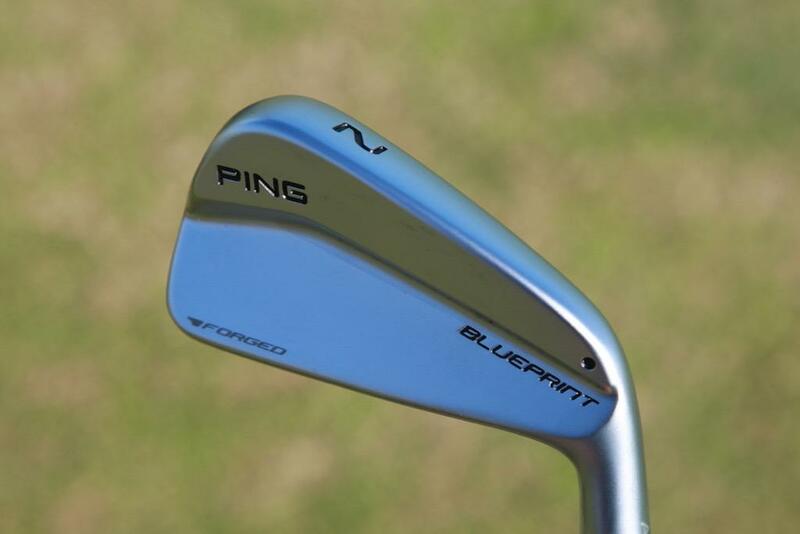 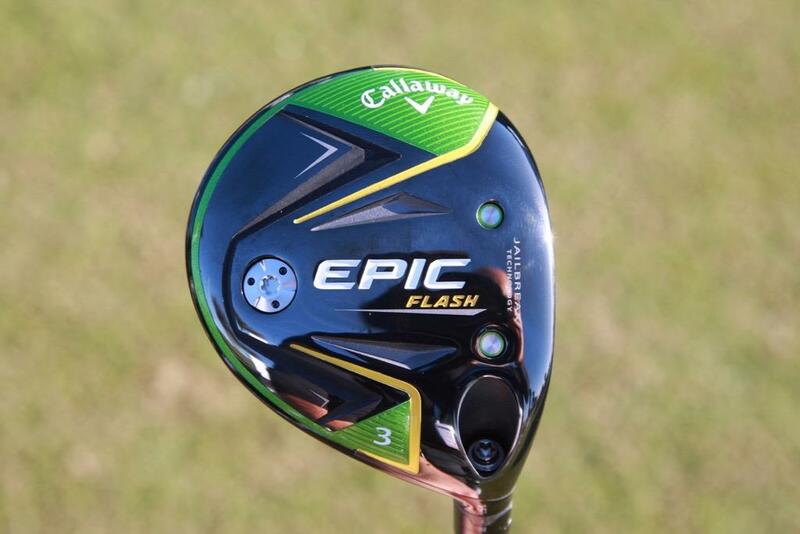 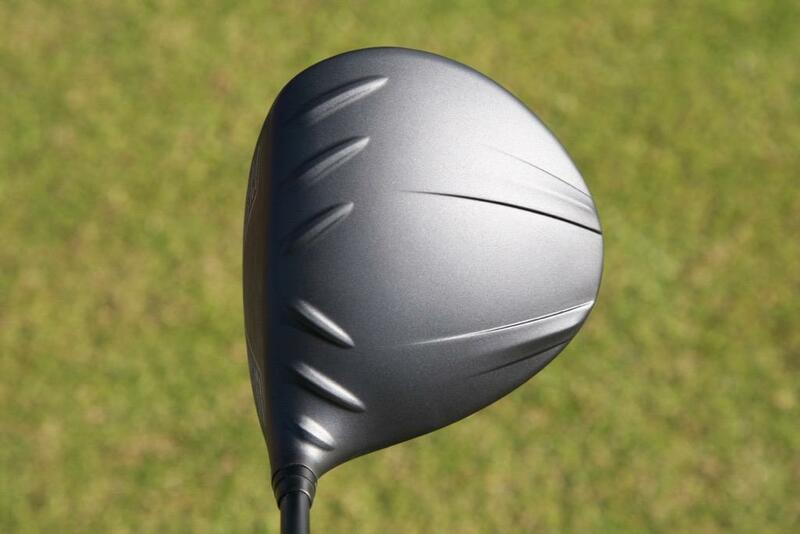 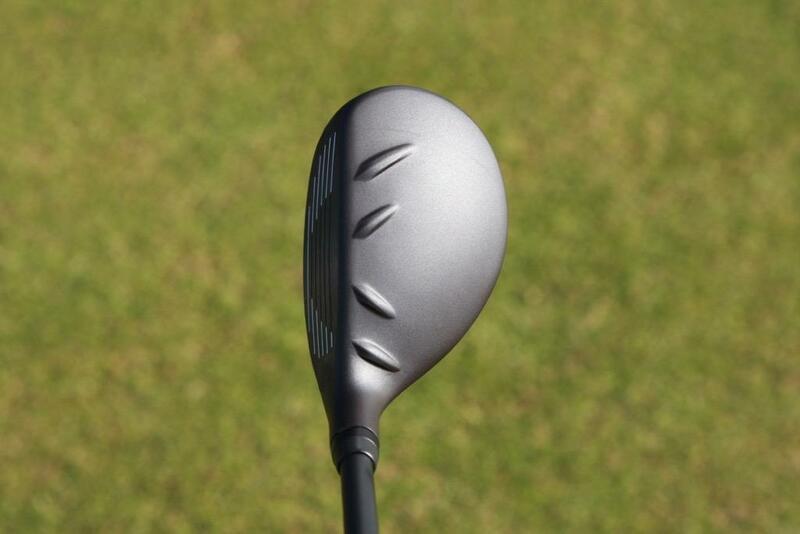 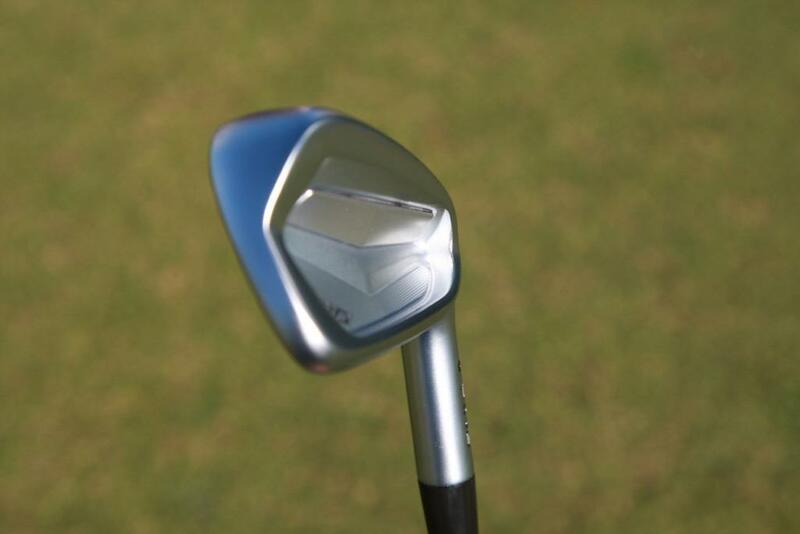 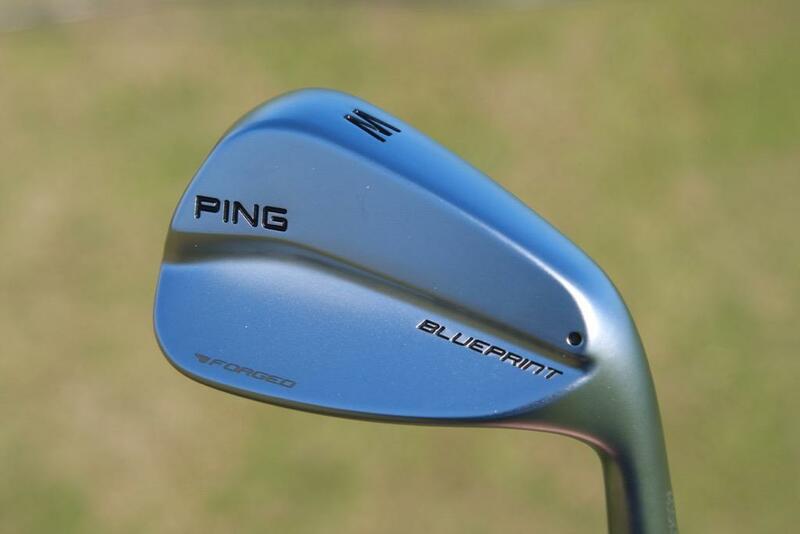 "Wow just wow" at the Blueprint 2-iron. 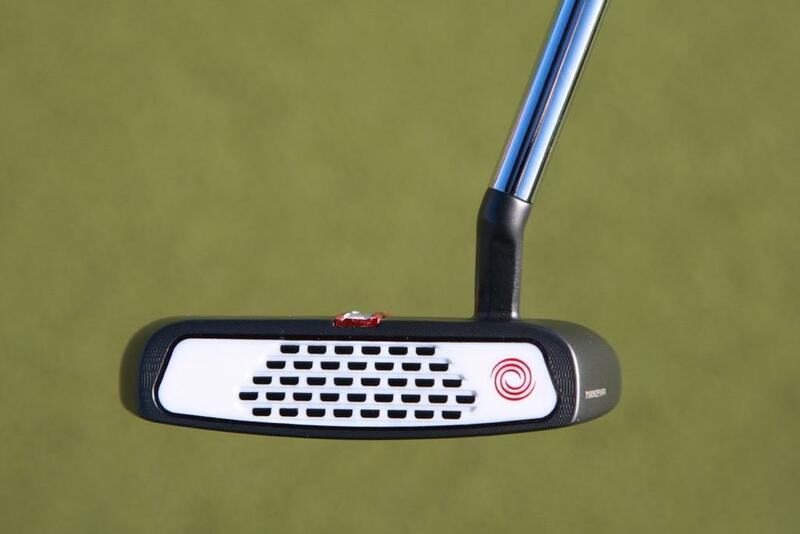 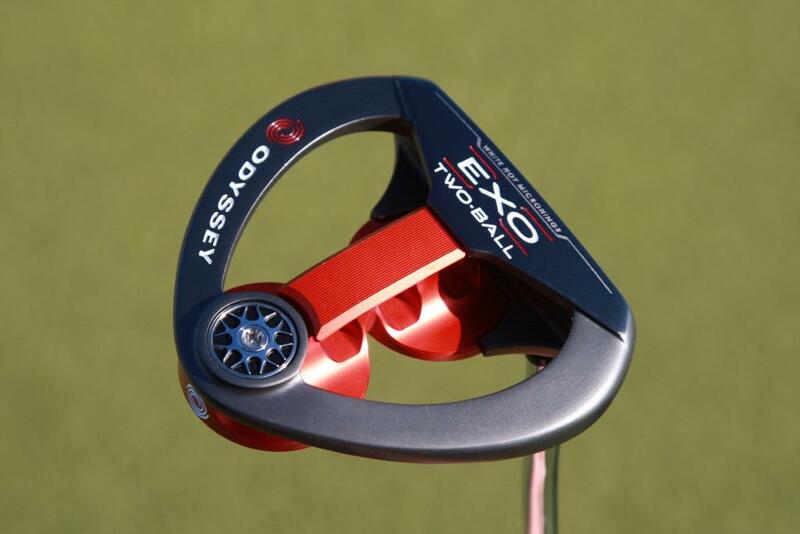 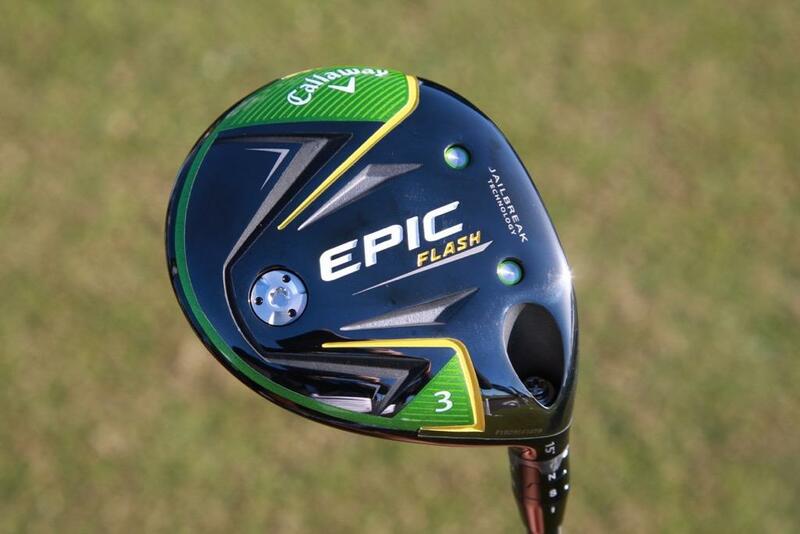 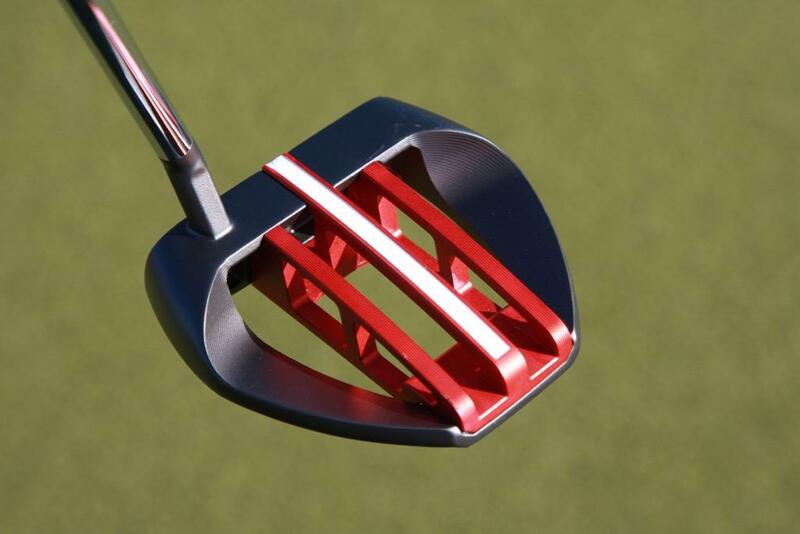 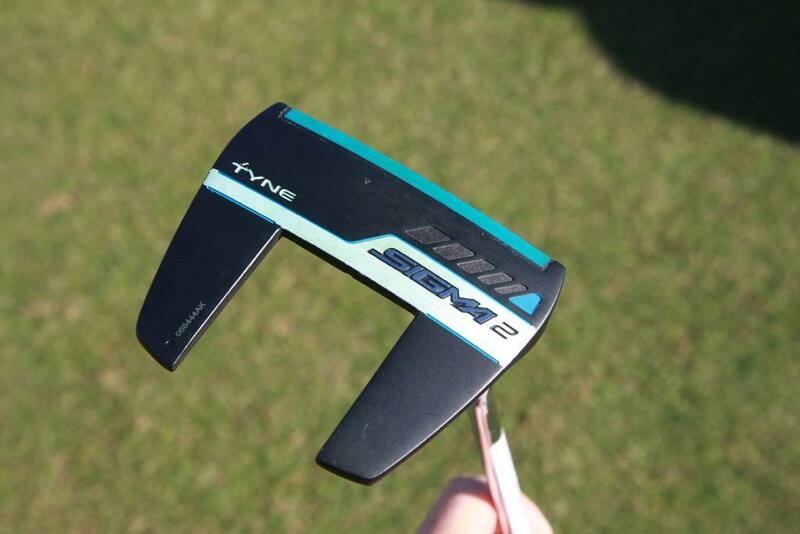 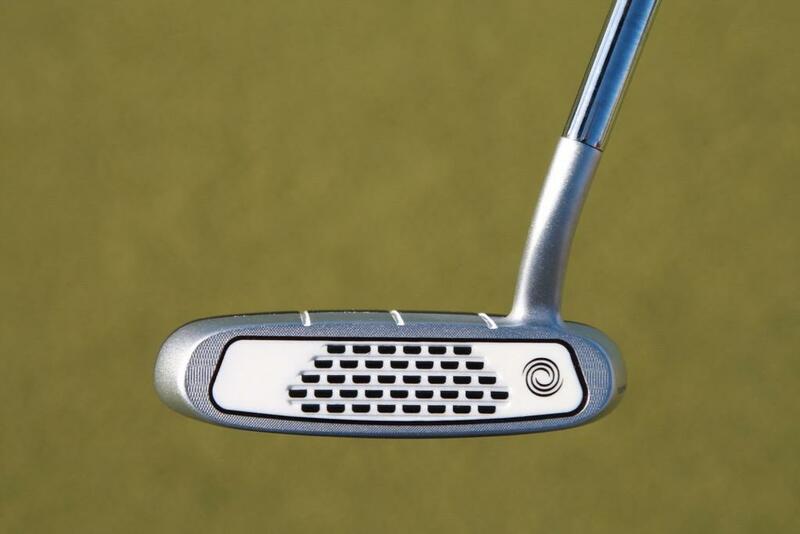 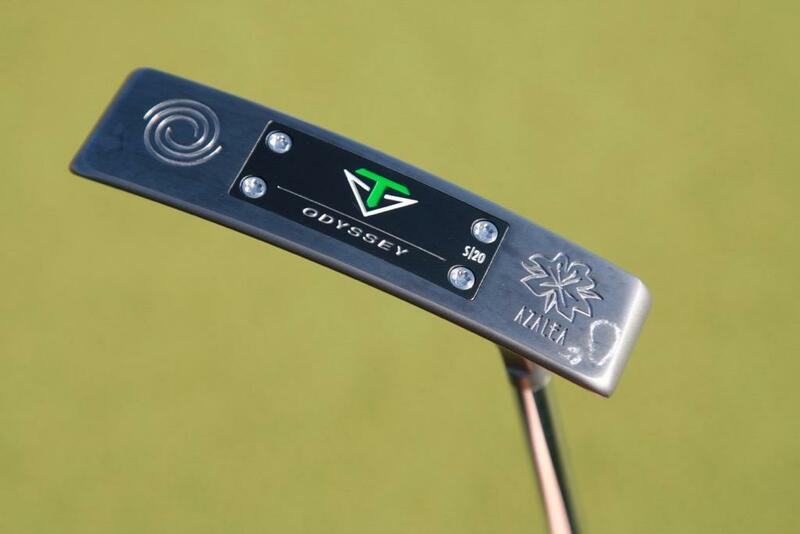 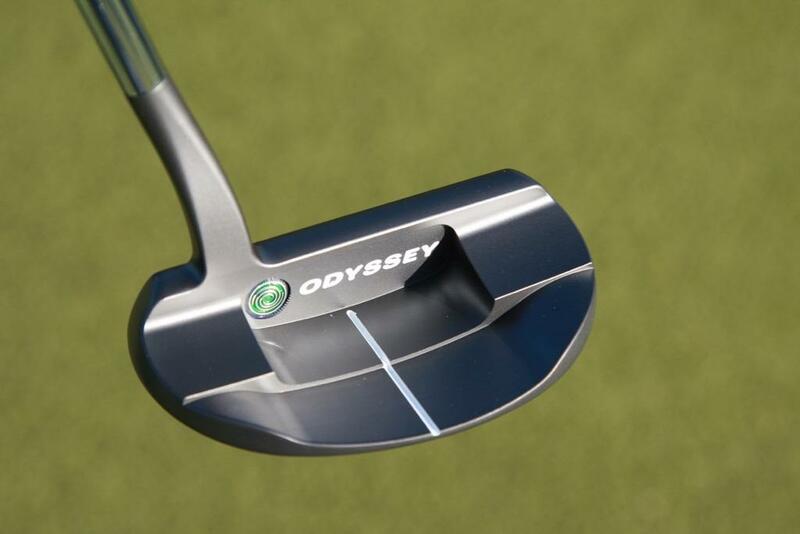 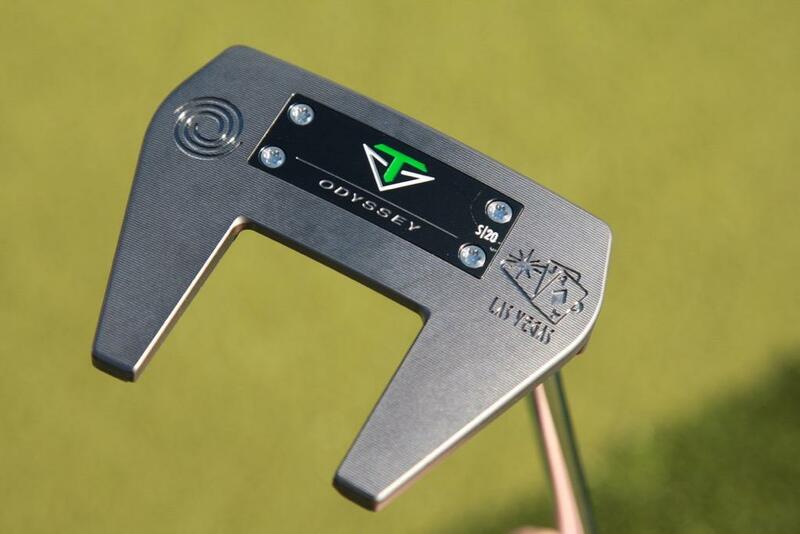 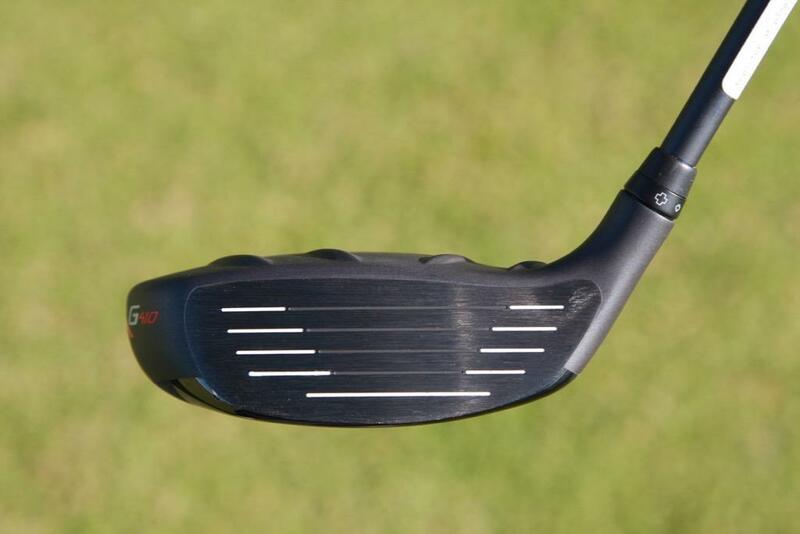 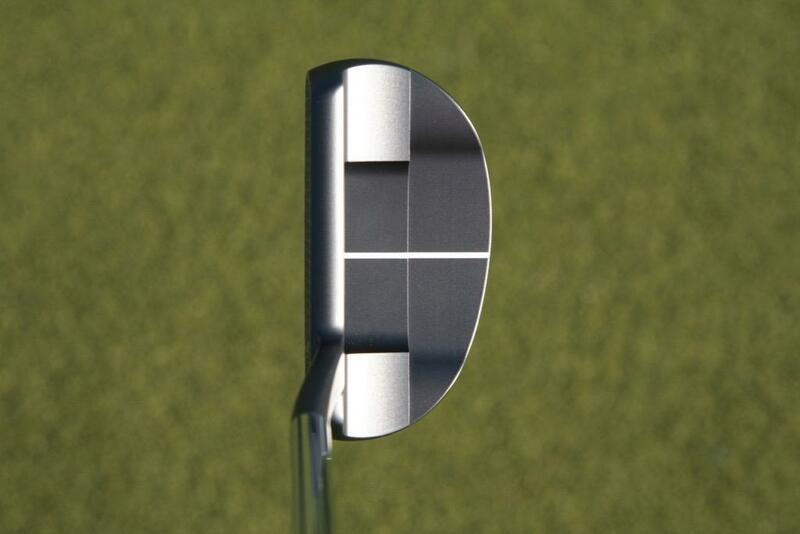 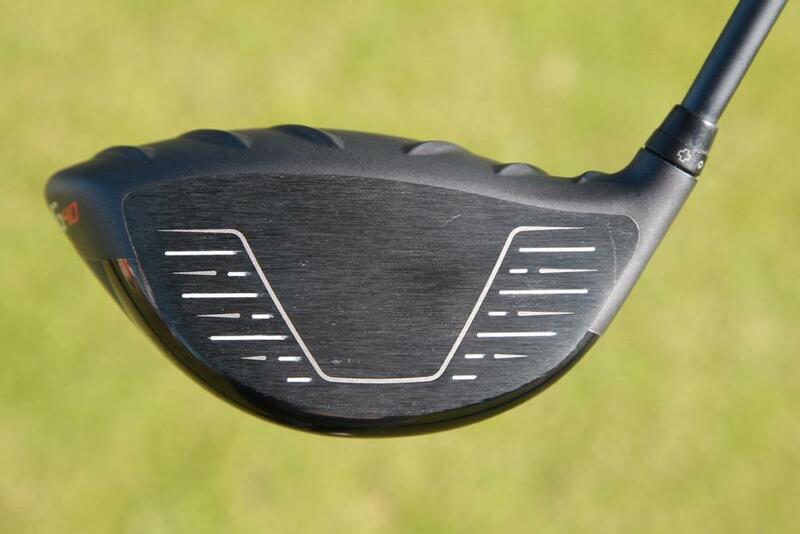 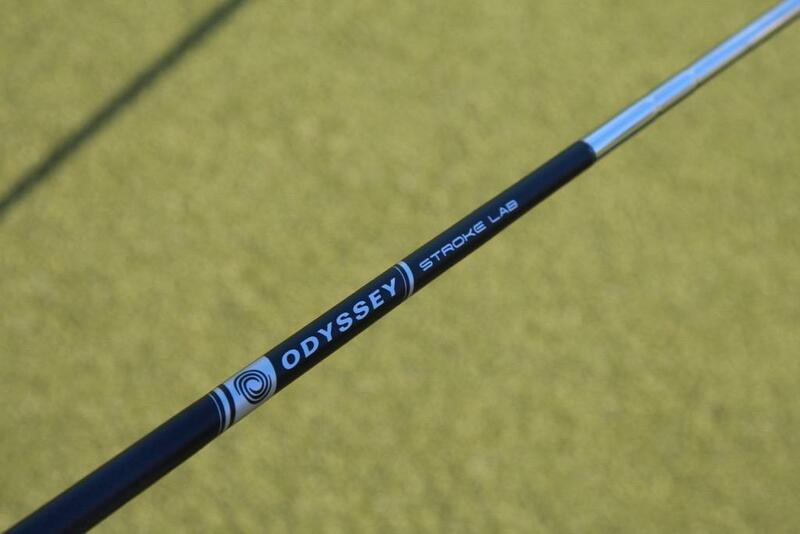 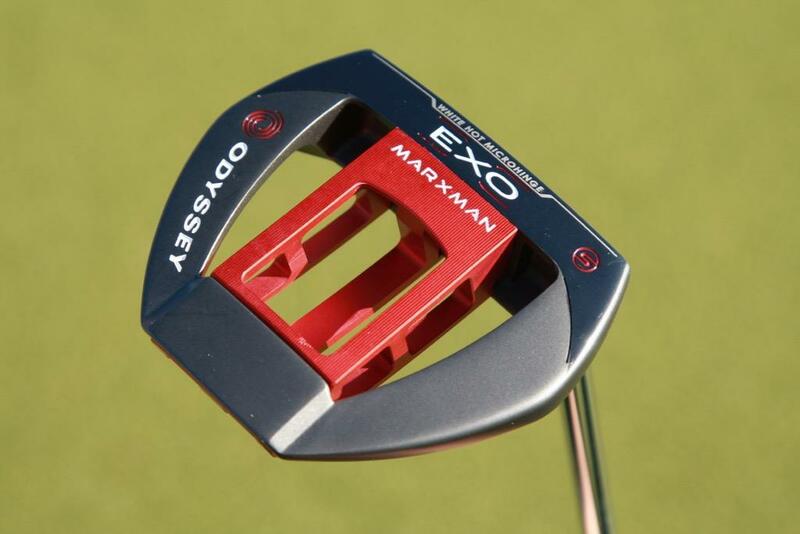 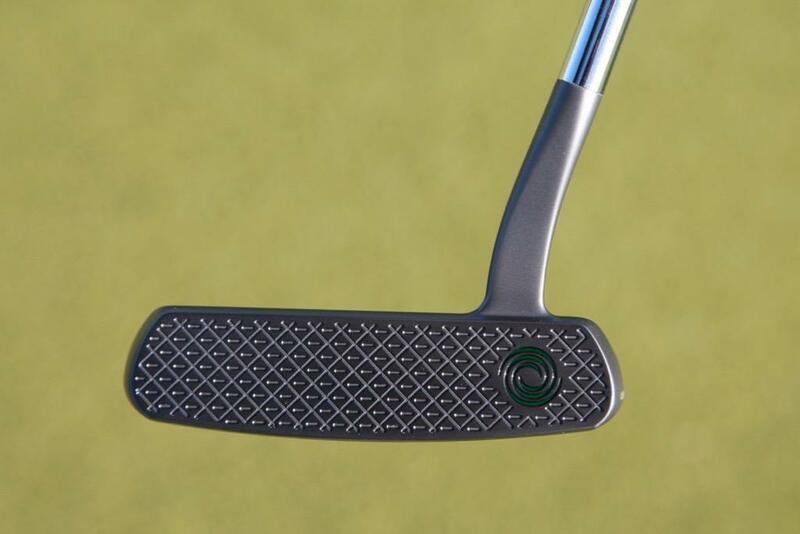 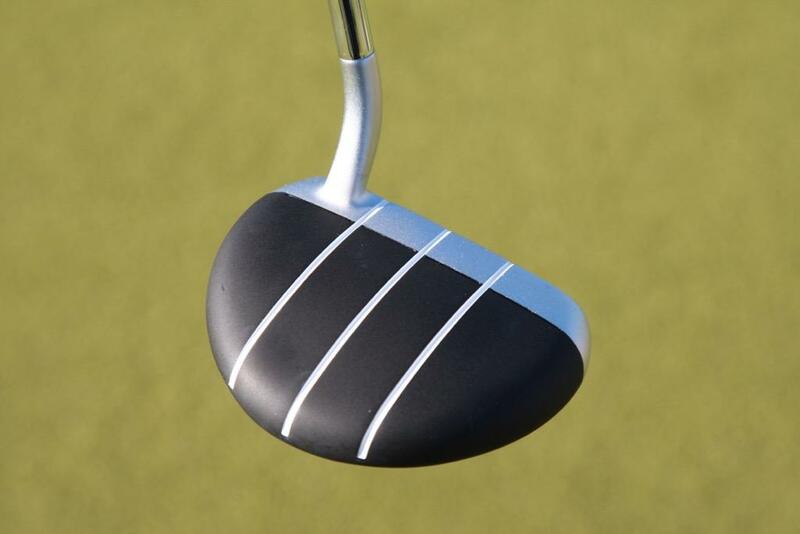 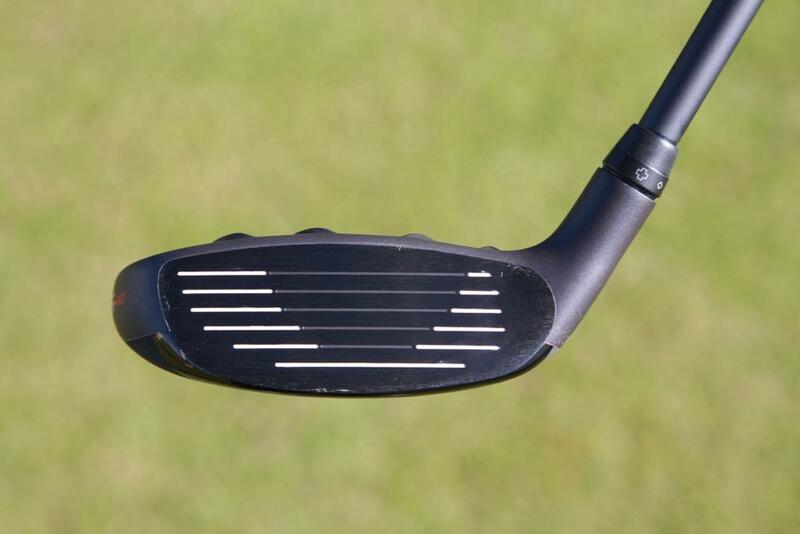 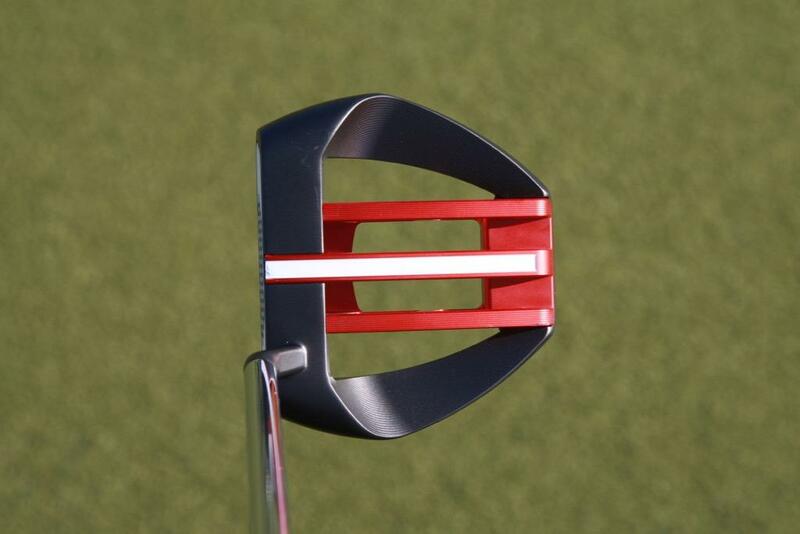 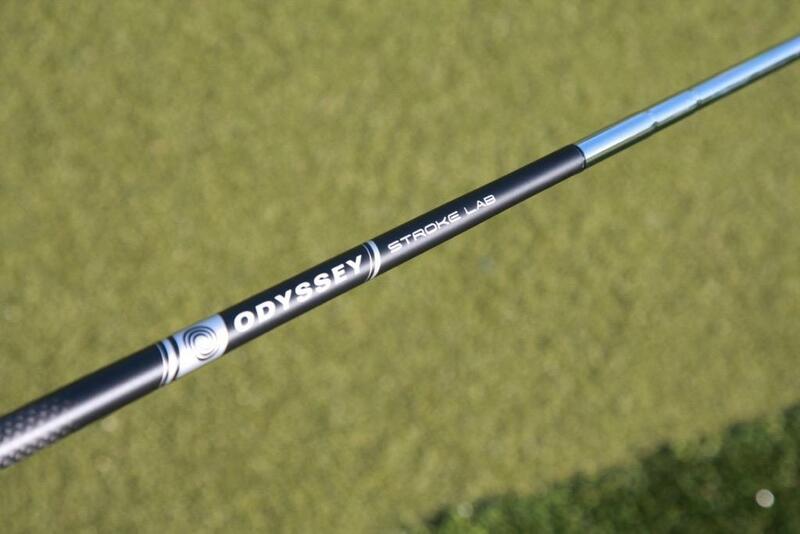 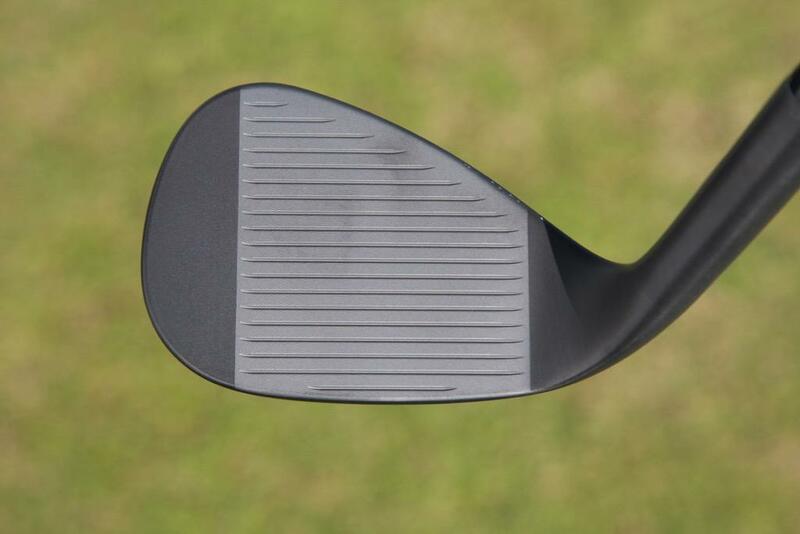 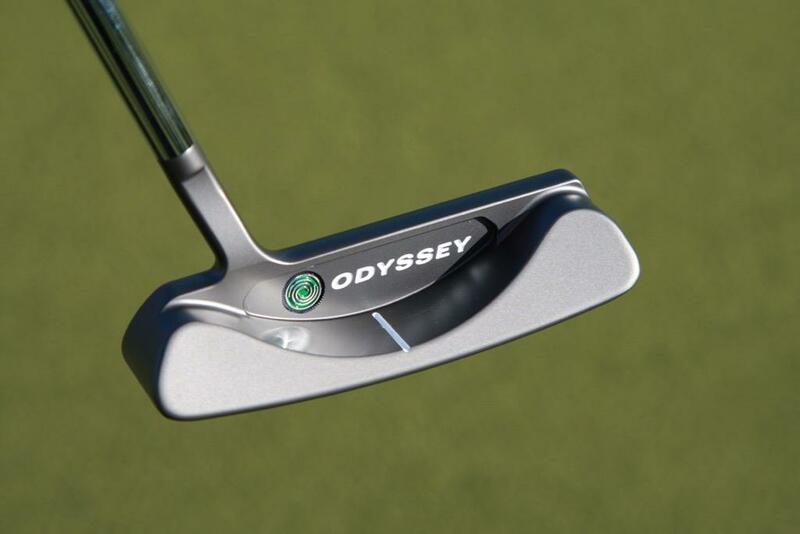 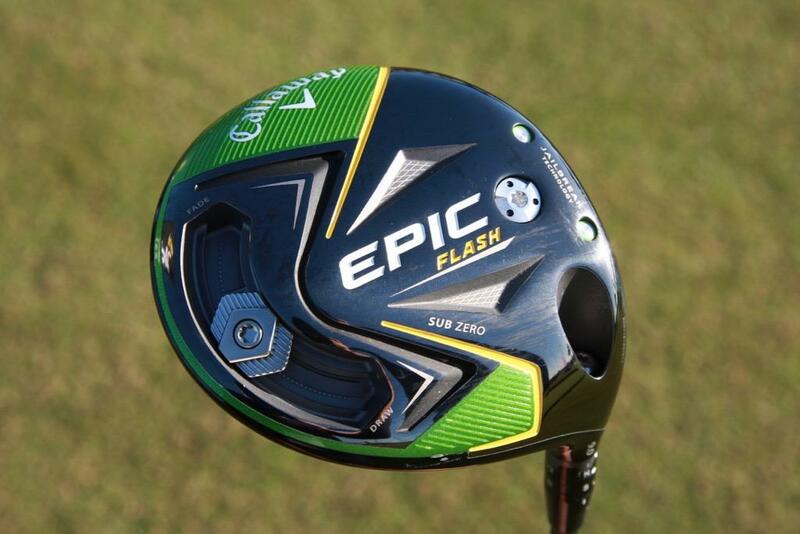 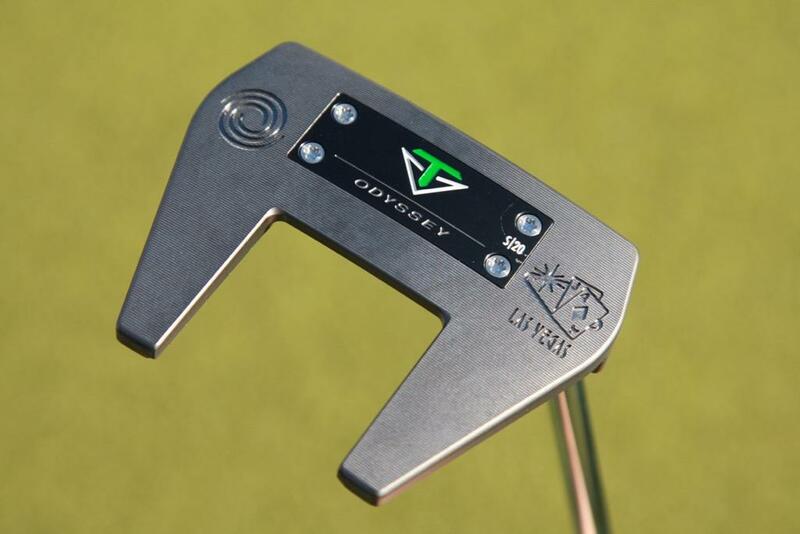 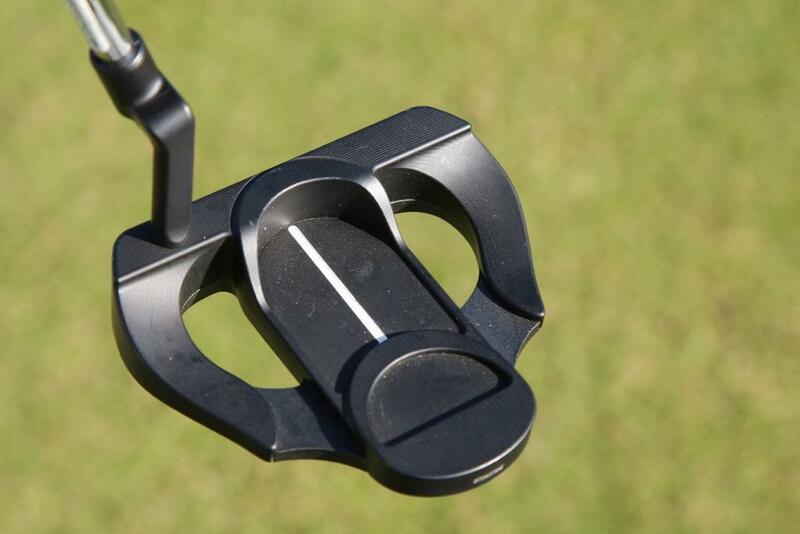 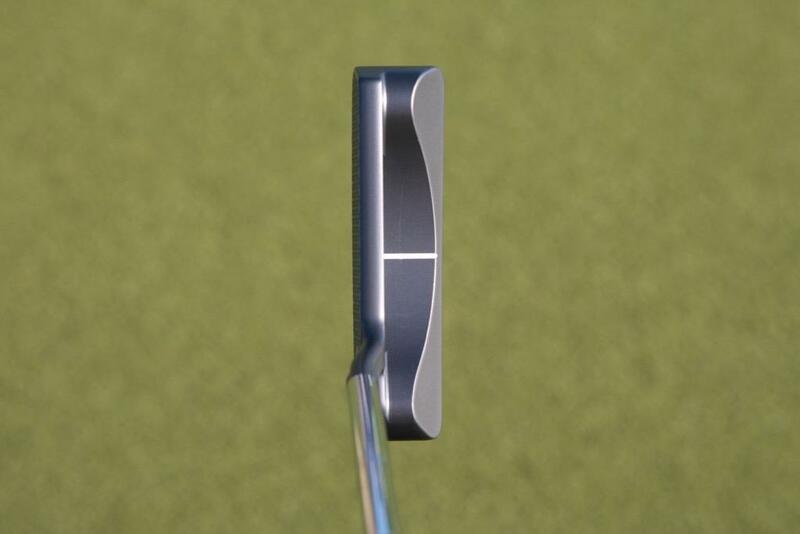 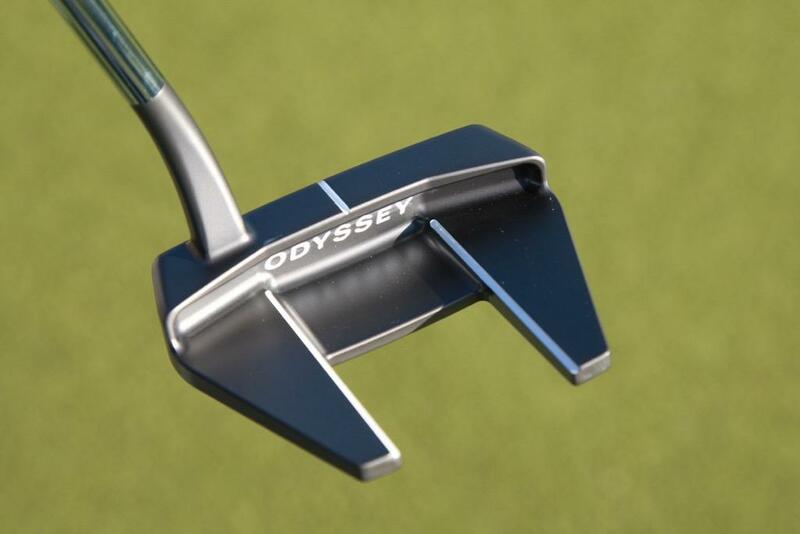 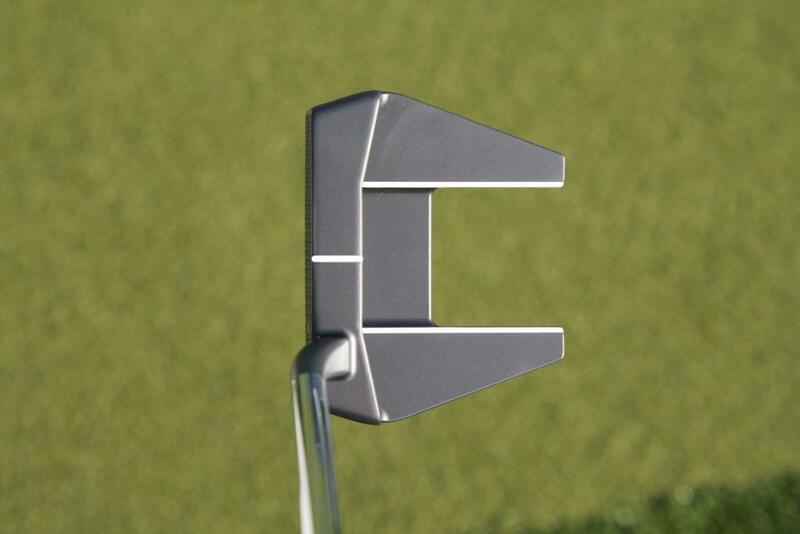 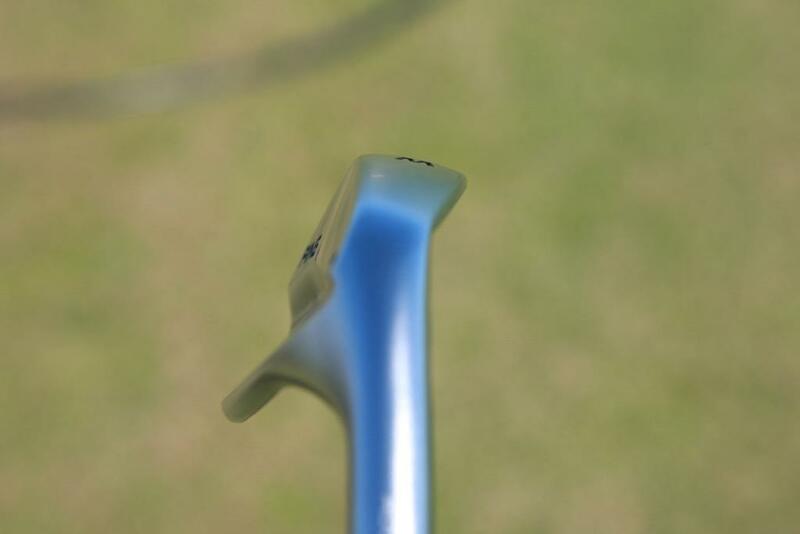 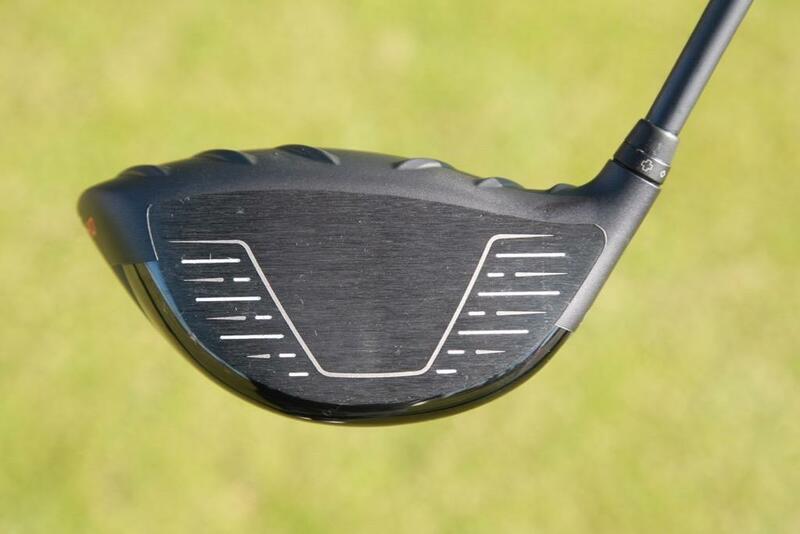 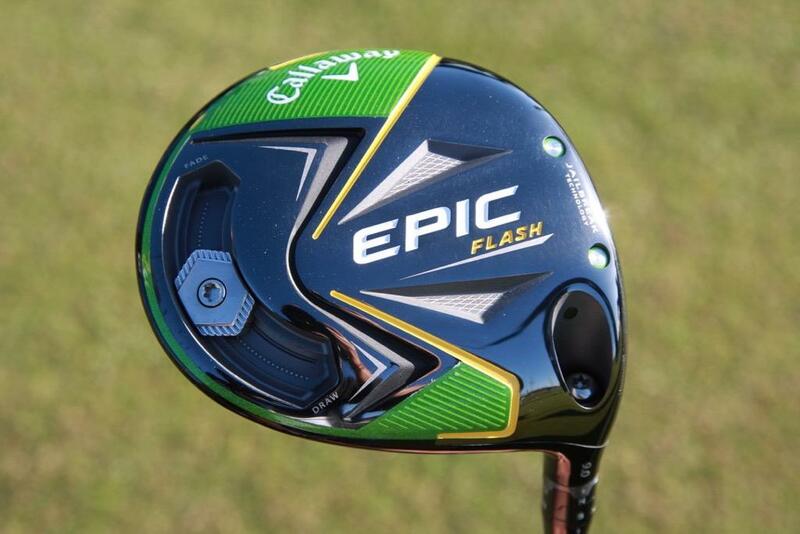 Loved to see a 2019 version of the Craz.e putter. 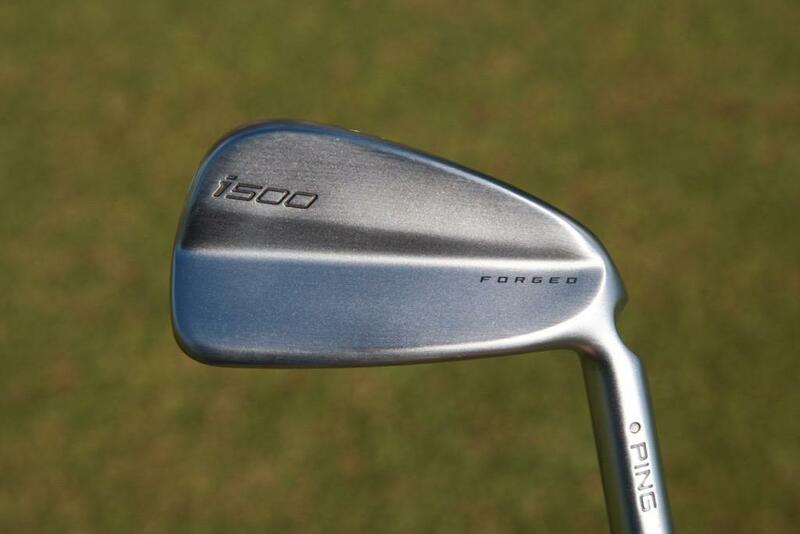 Have had one in the bag for many, many years. 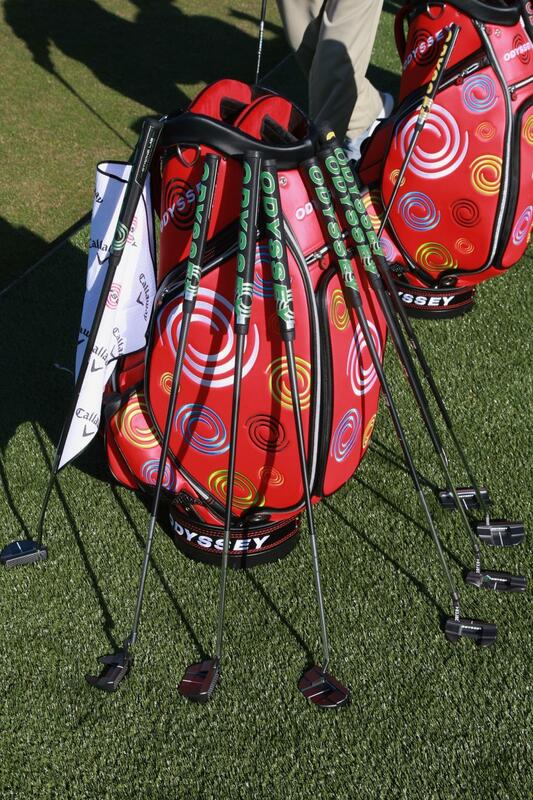 I’m sure they are gauging interest at the show. 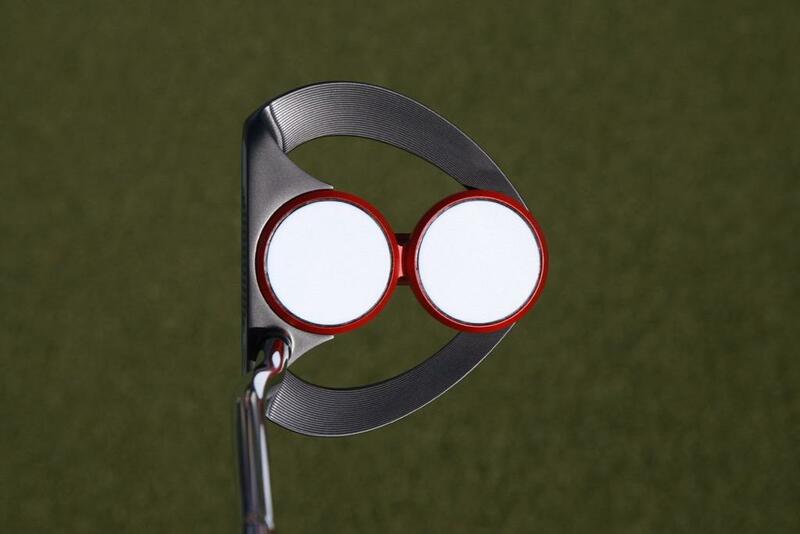 Would make sense. 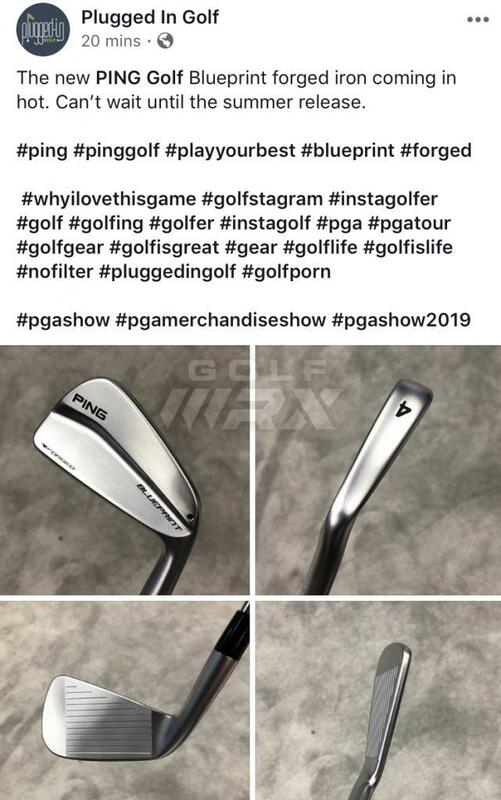 Any one know if the 2019 PLDâ€™s are at the show or have any info if they are definitely Tour only? 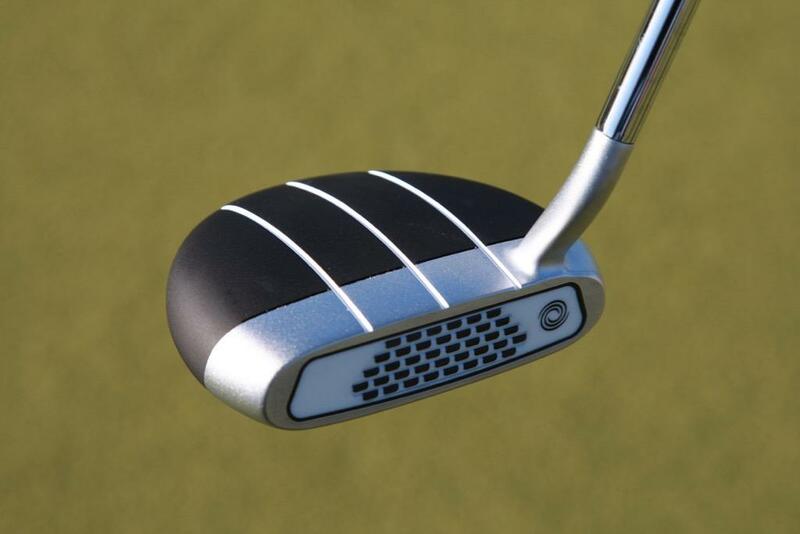 I believe there will be a i blade 2.0. 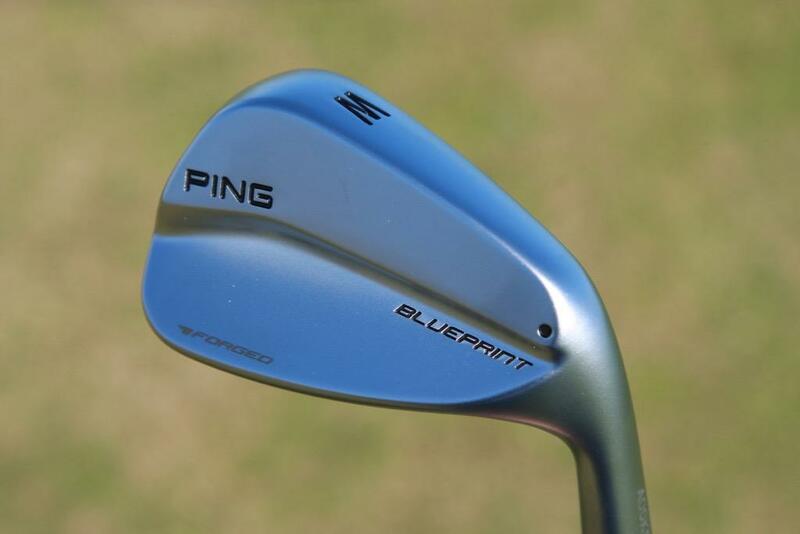 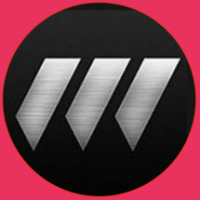 The blueprint will be a addition if they bring them to market. 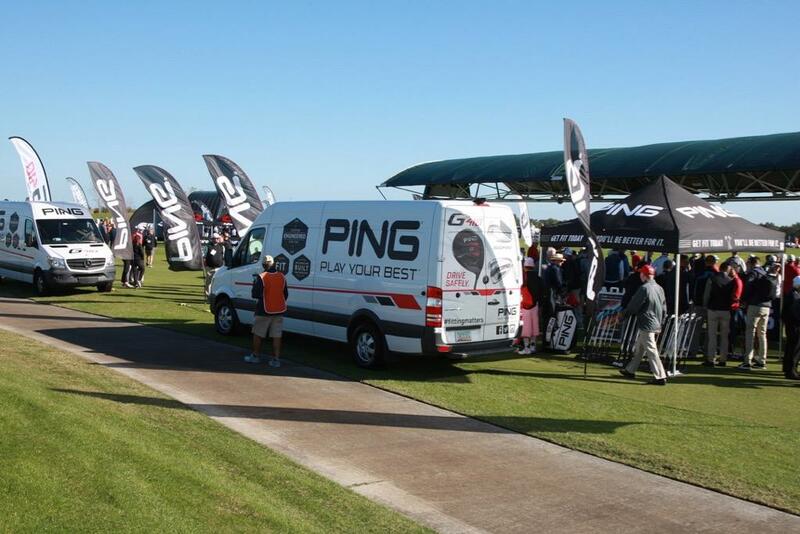 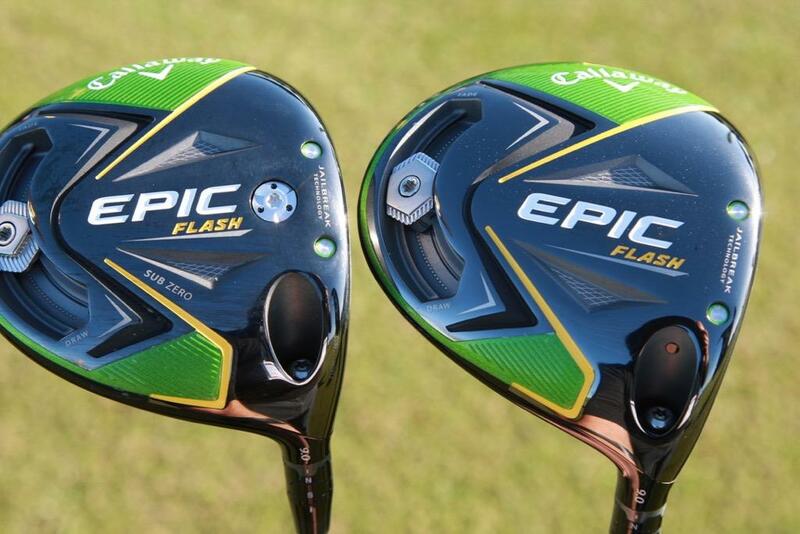 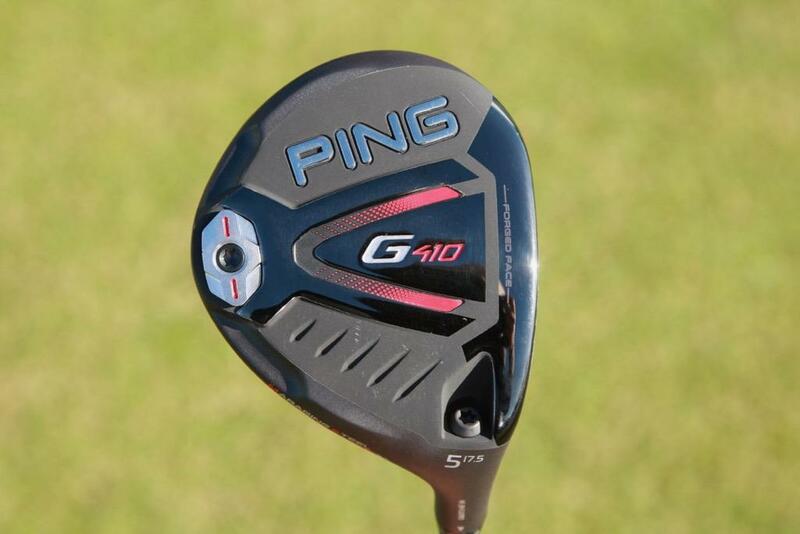 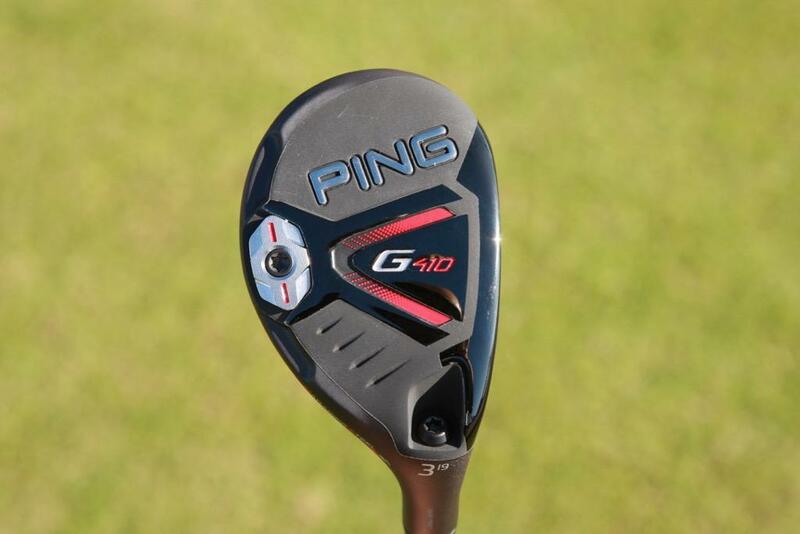 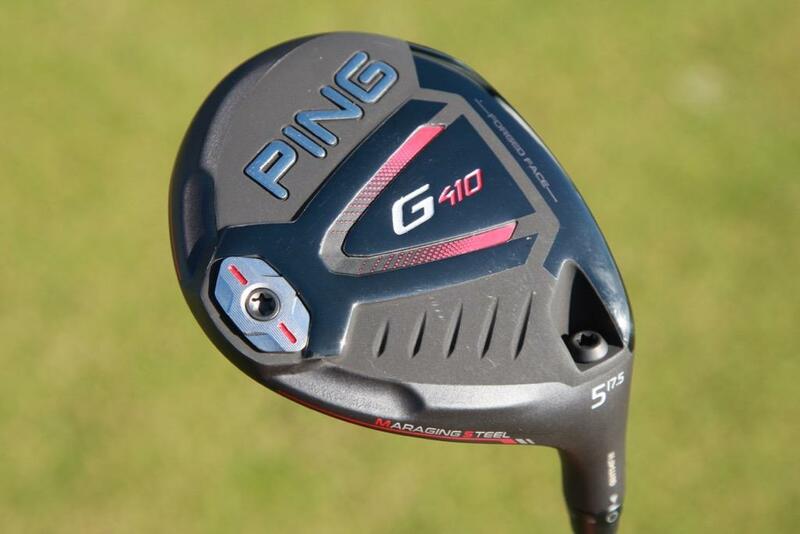 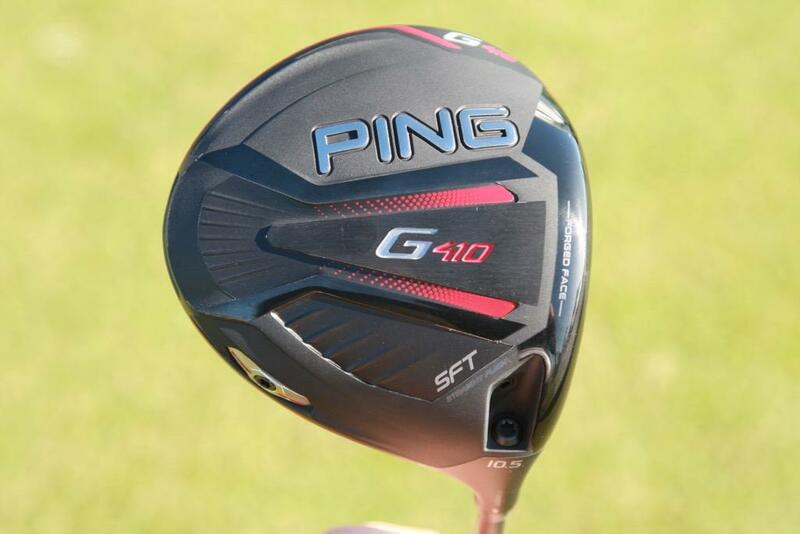 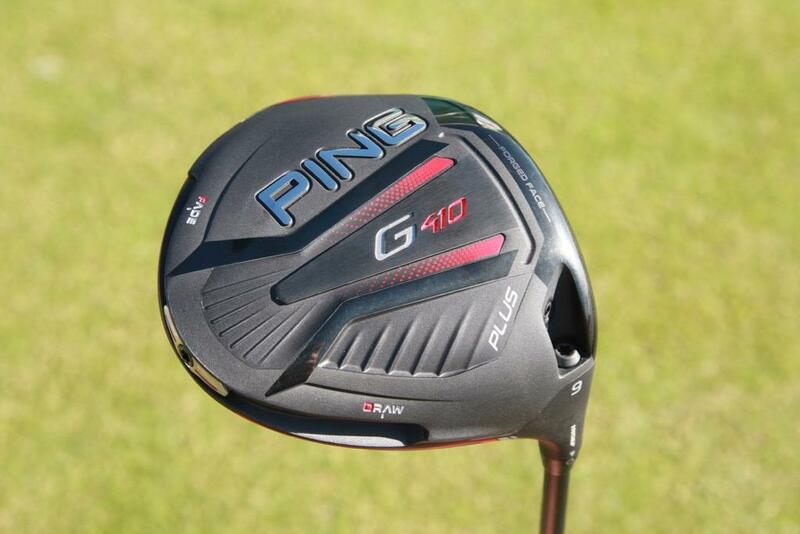 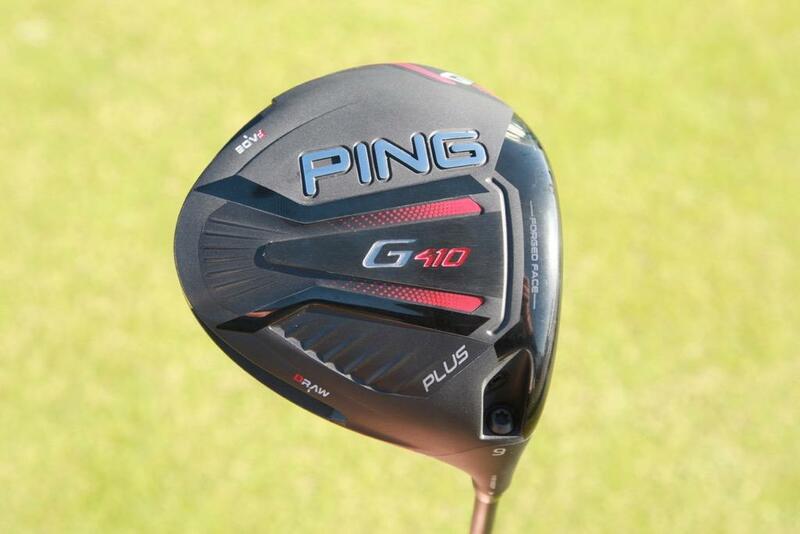 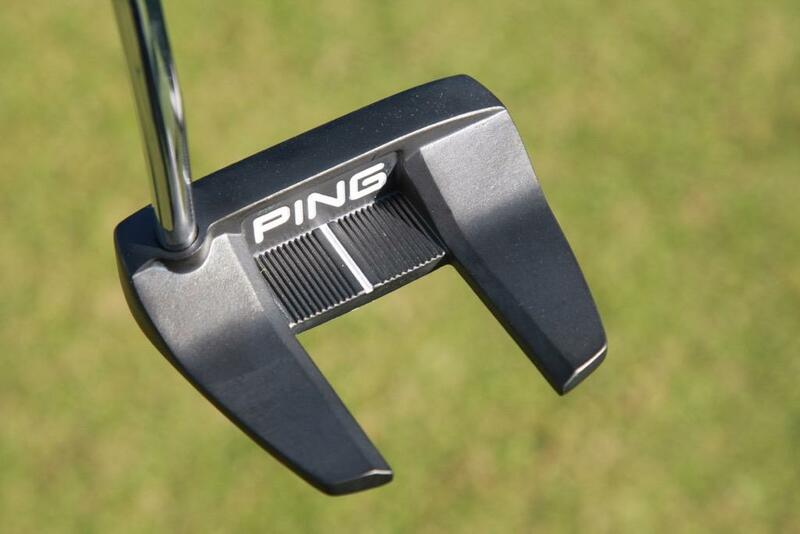 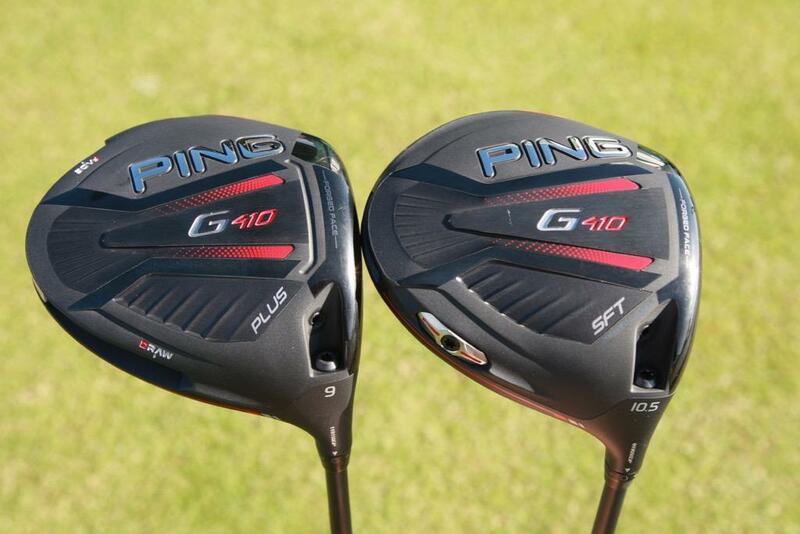 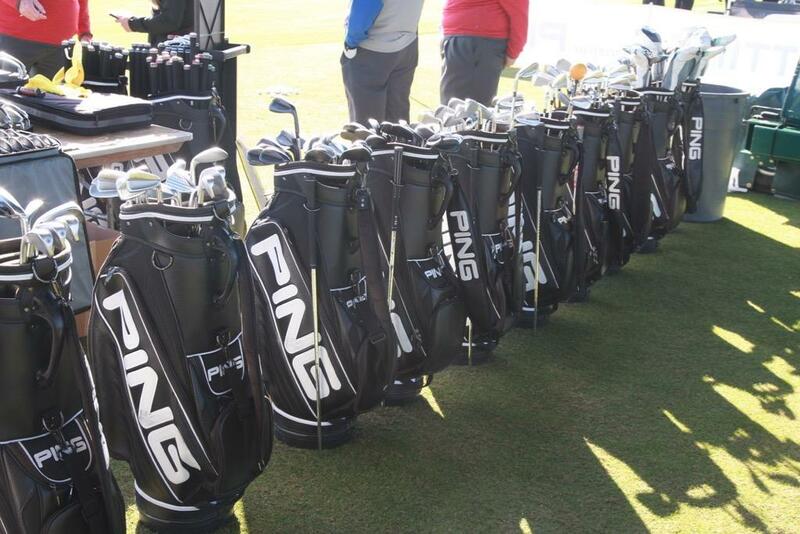 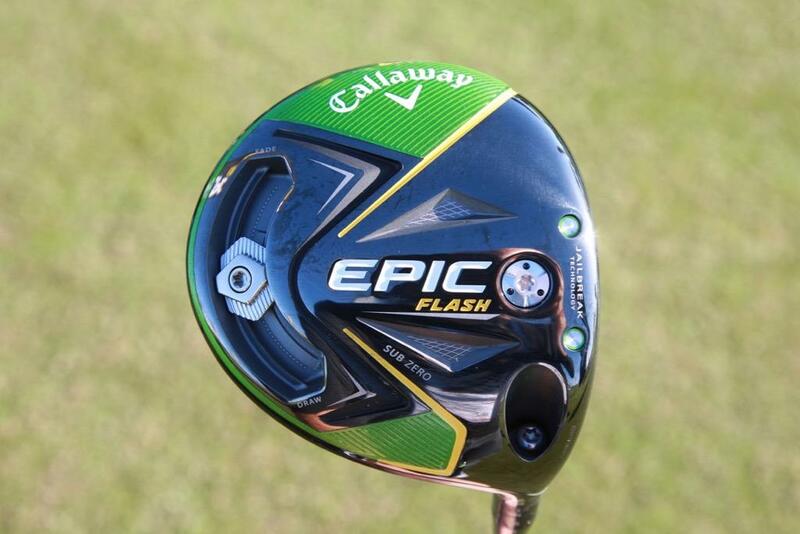 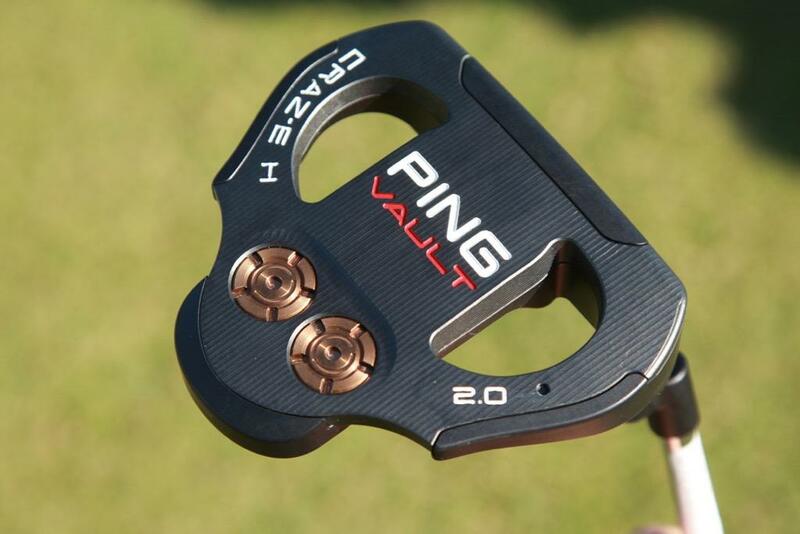 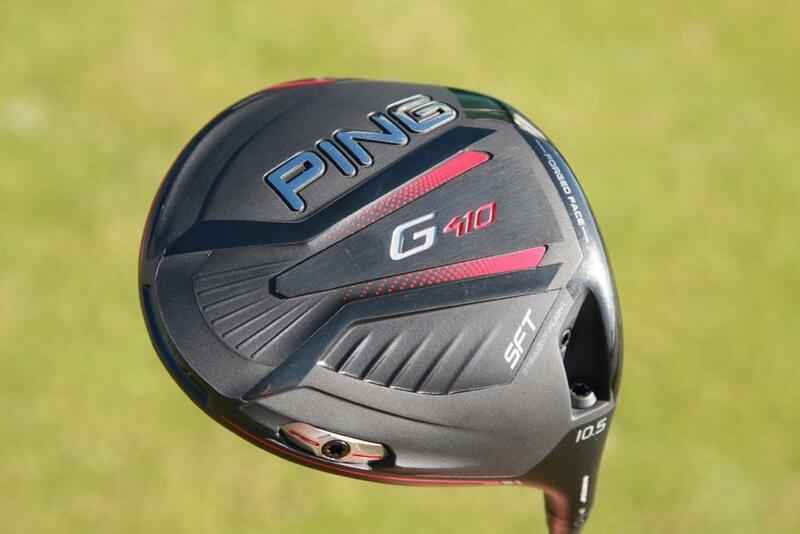 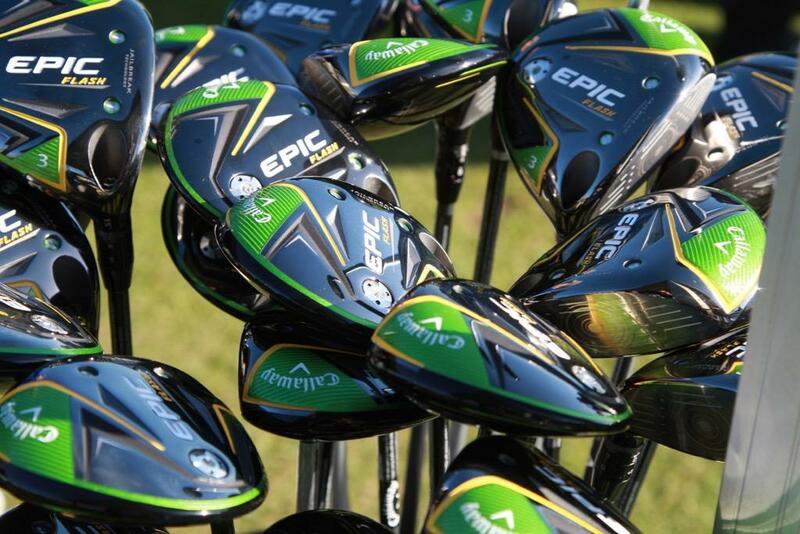 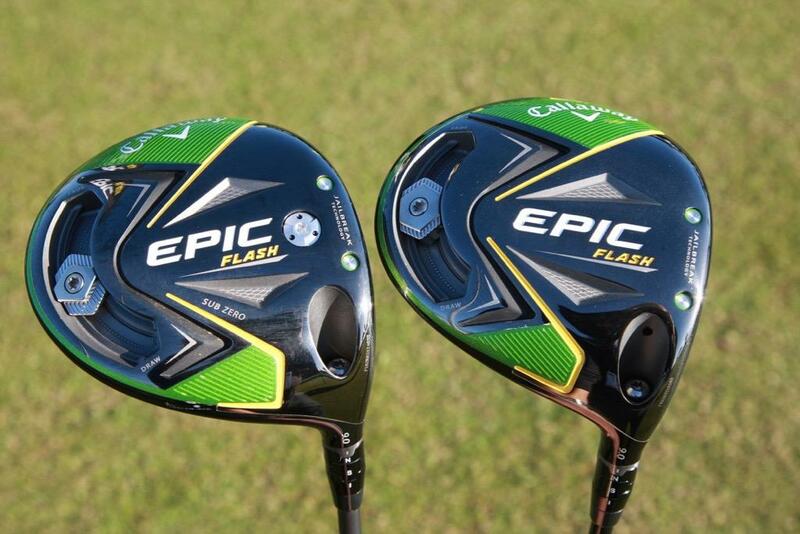 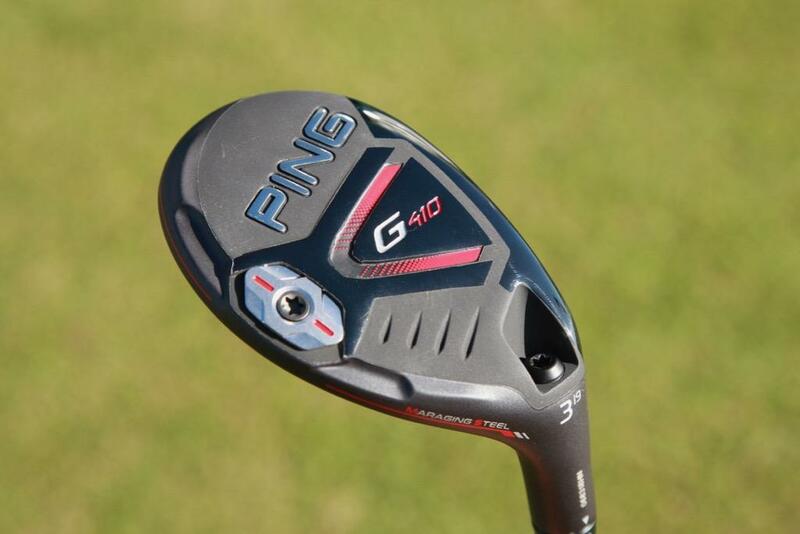 Remember Ping won't bring anything to market unless it is better than the previous model. 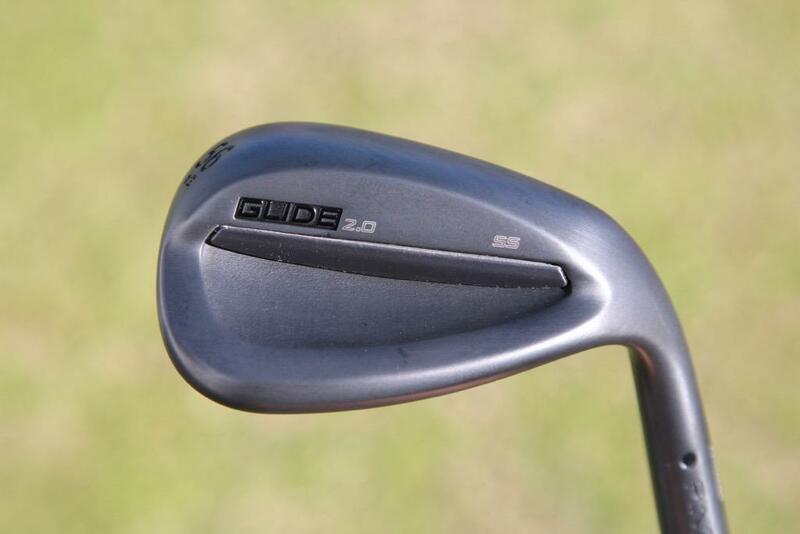 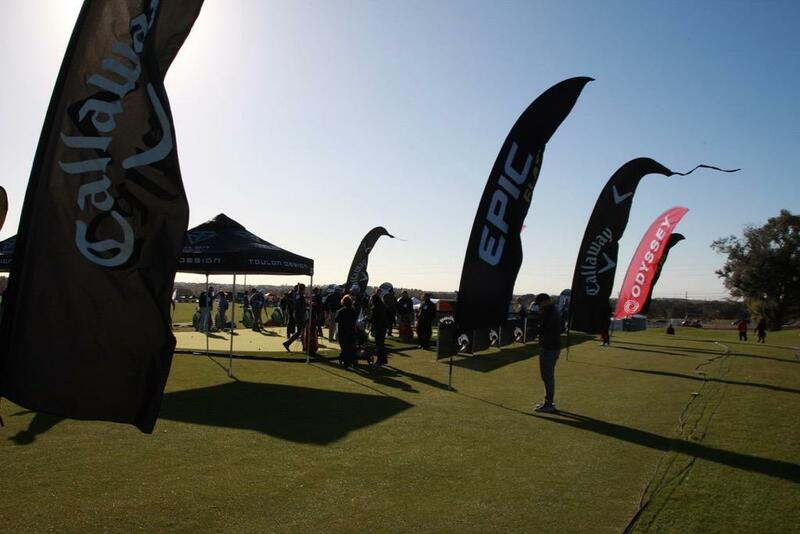 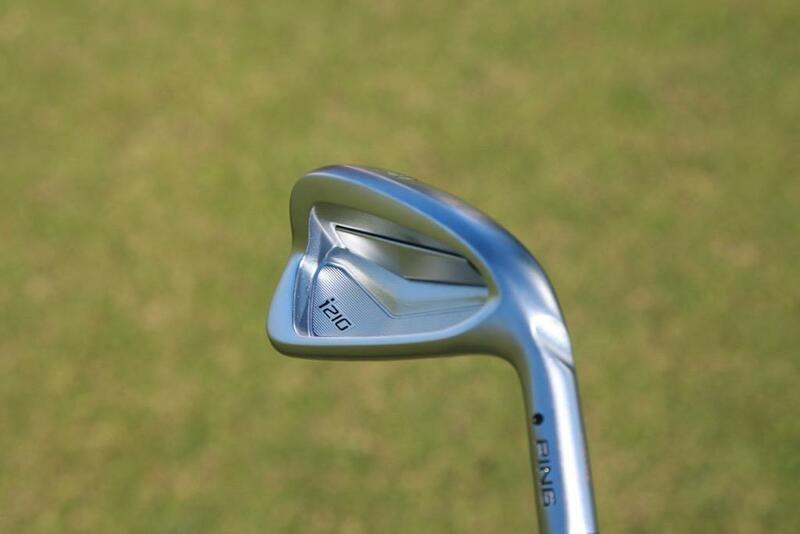 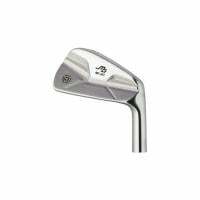 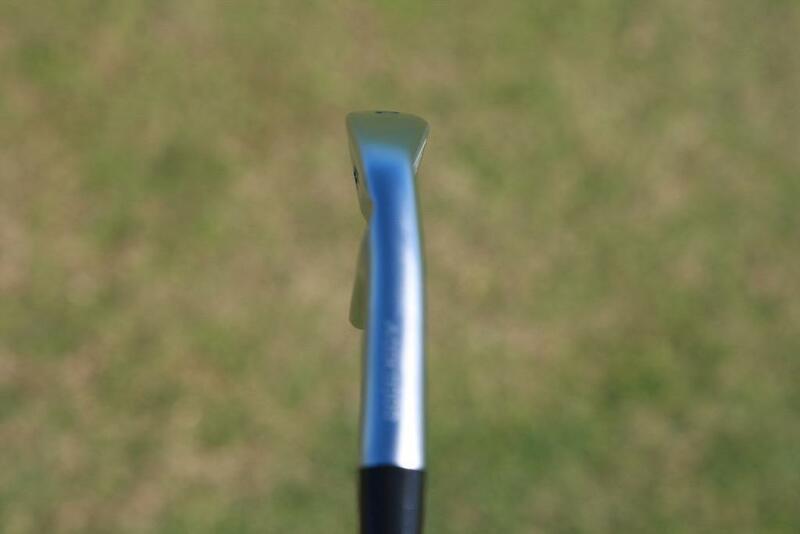 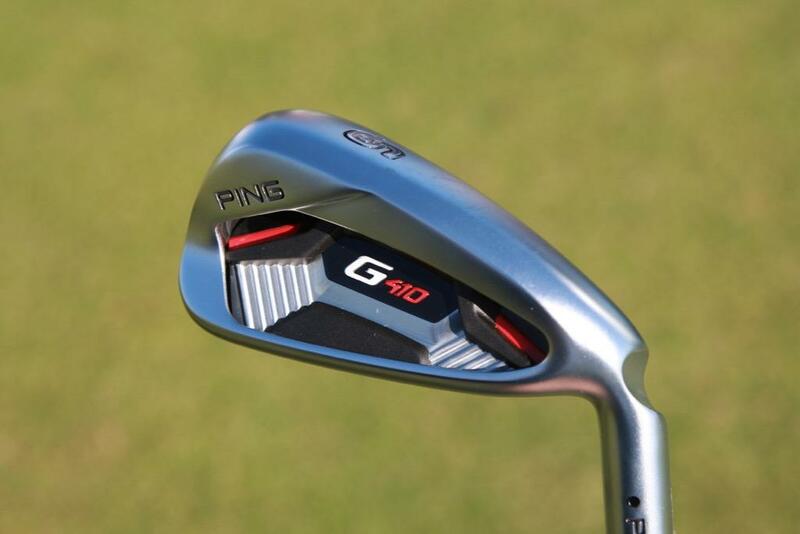 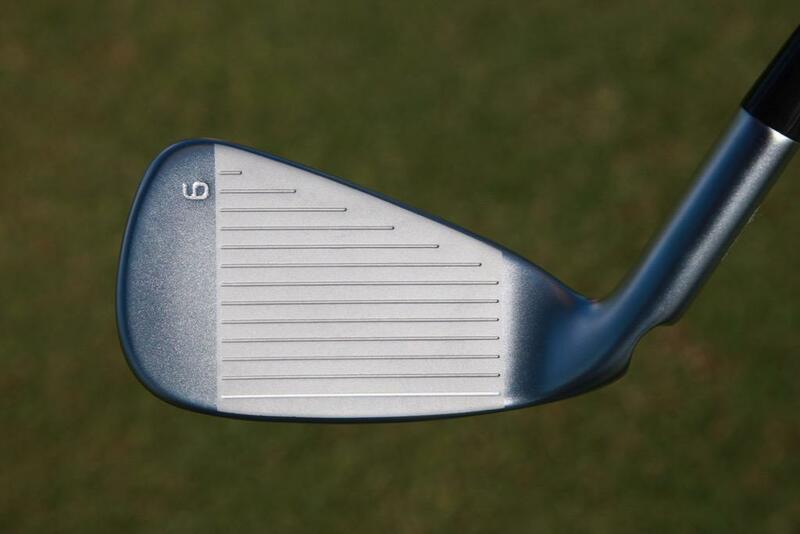 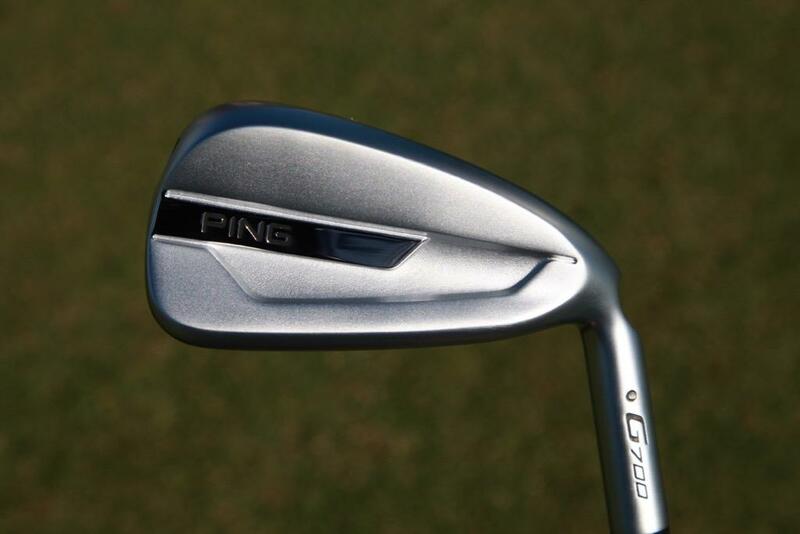 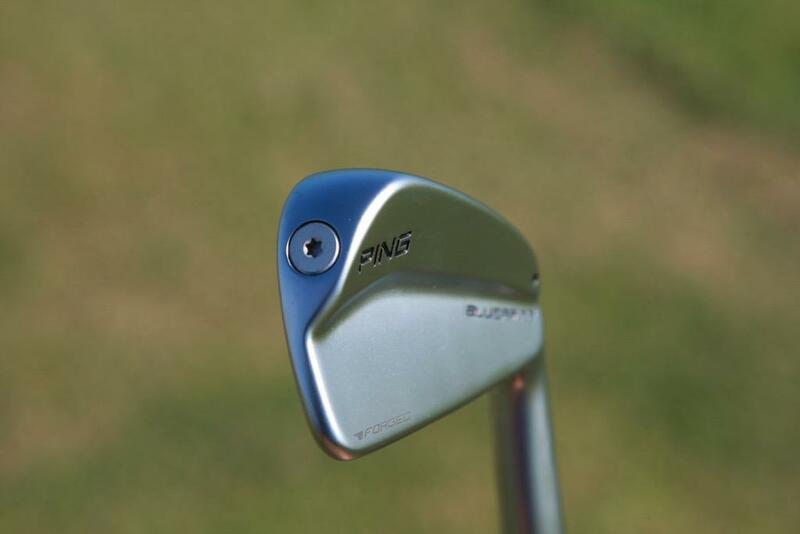 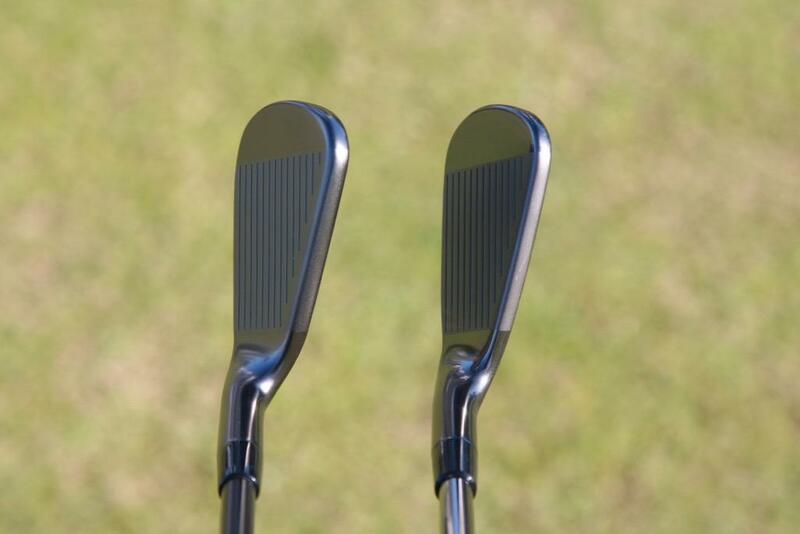 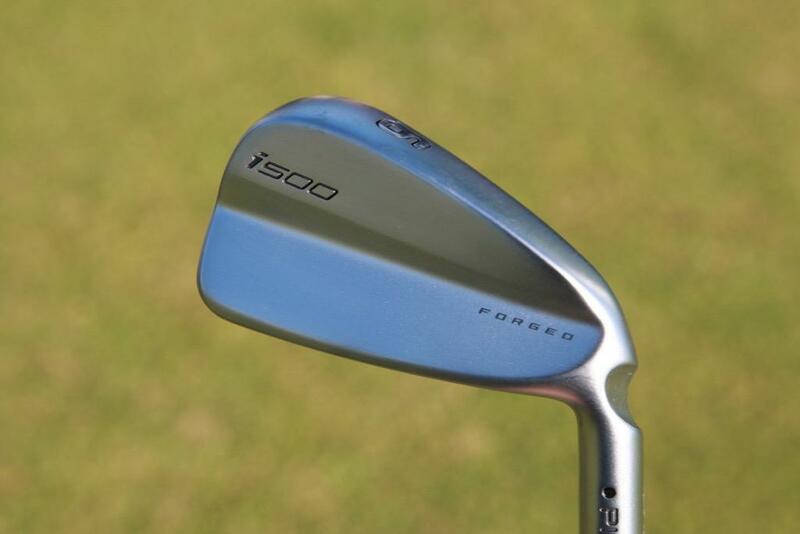 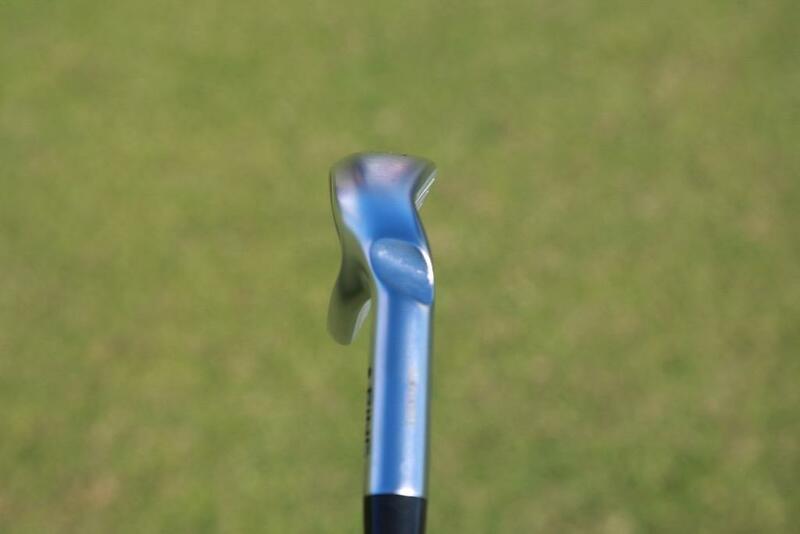 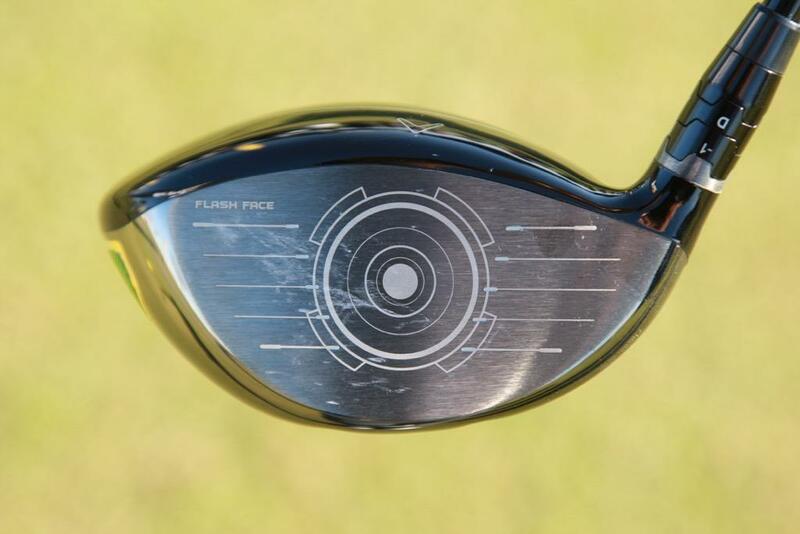 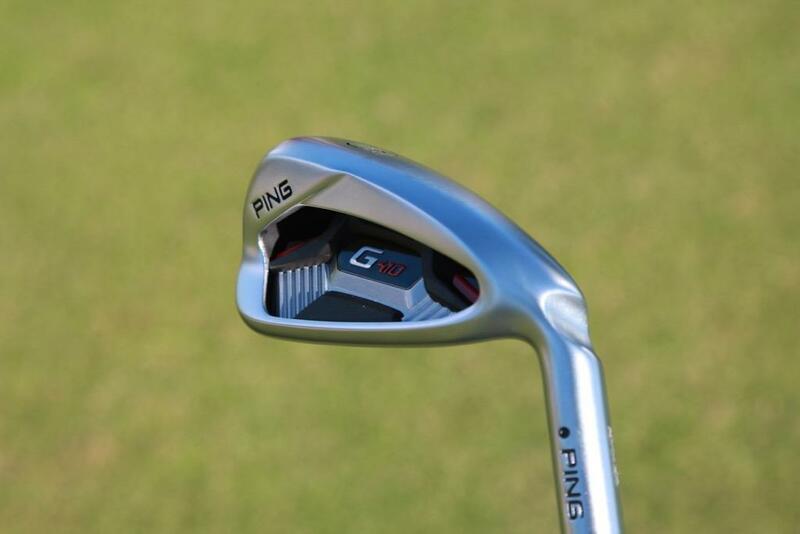 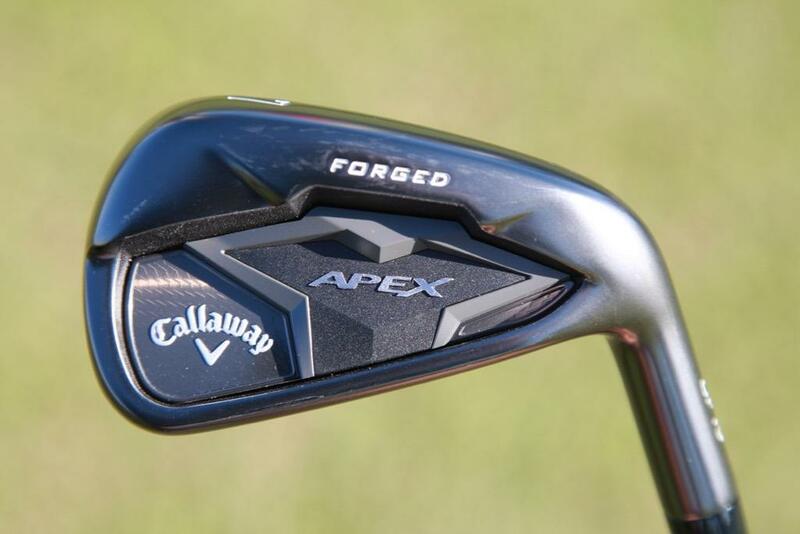 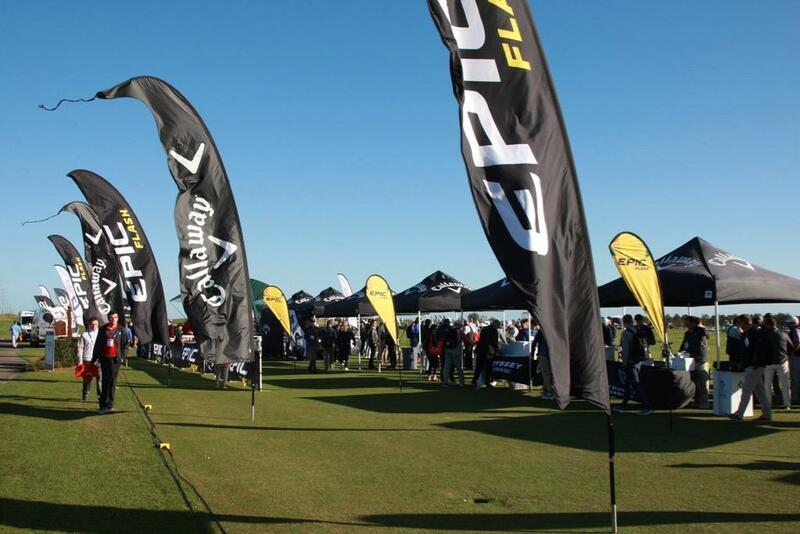 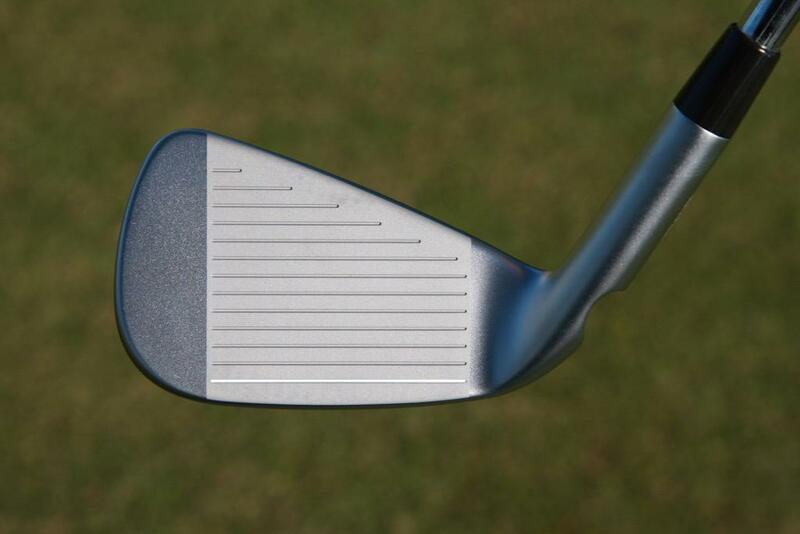 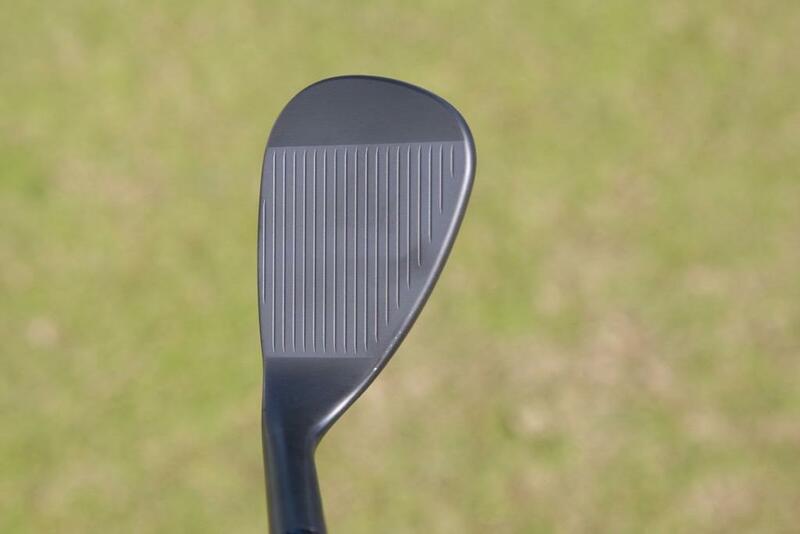 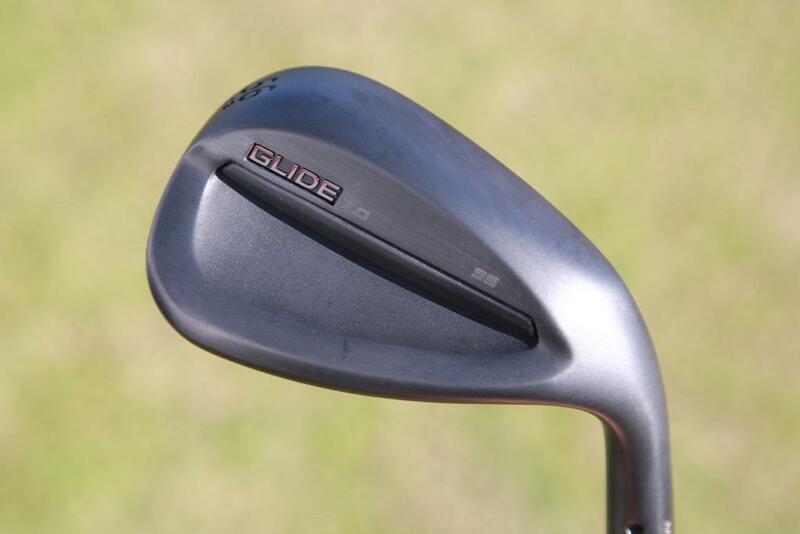 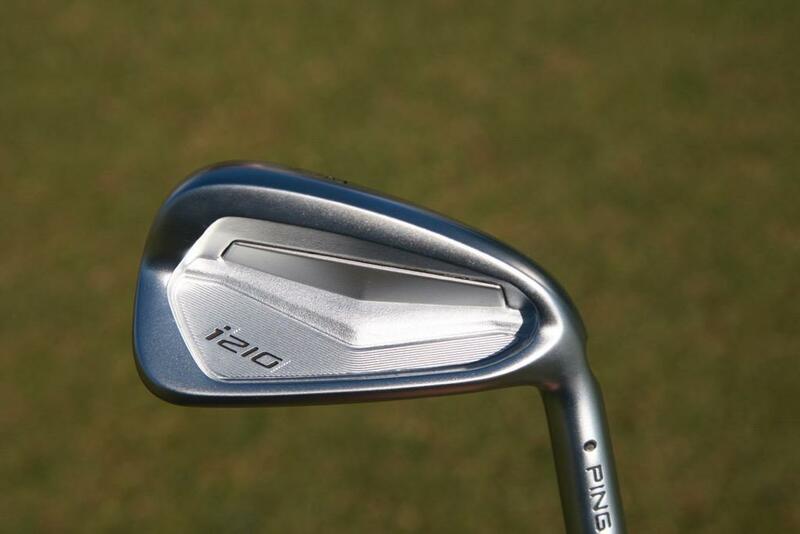 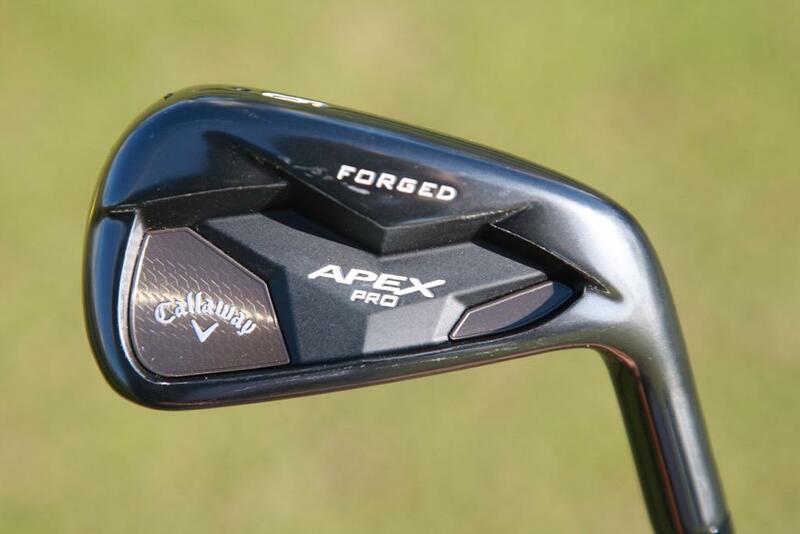 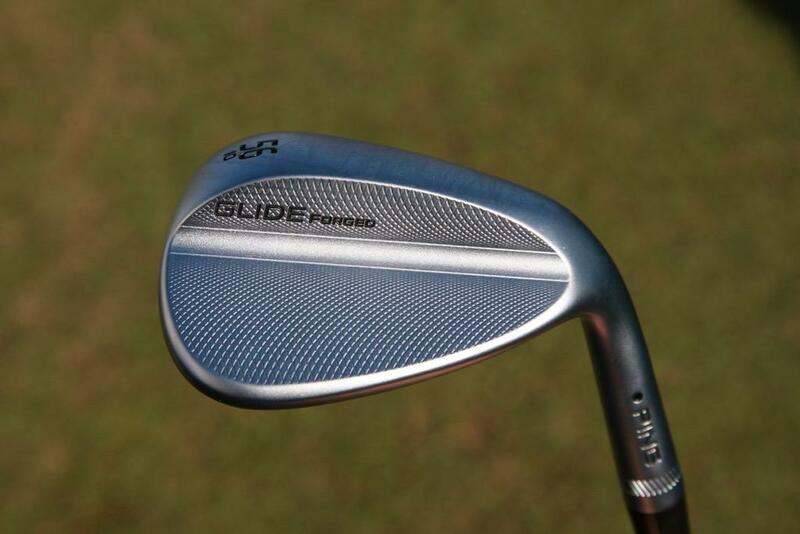 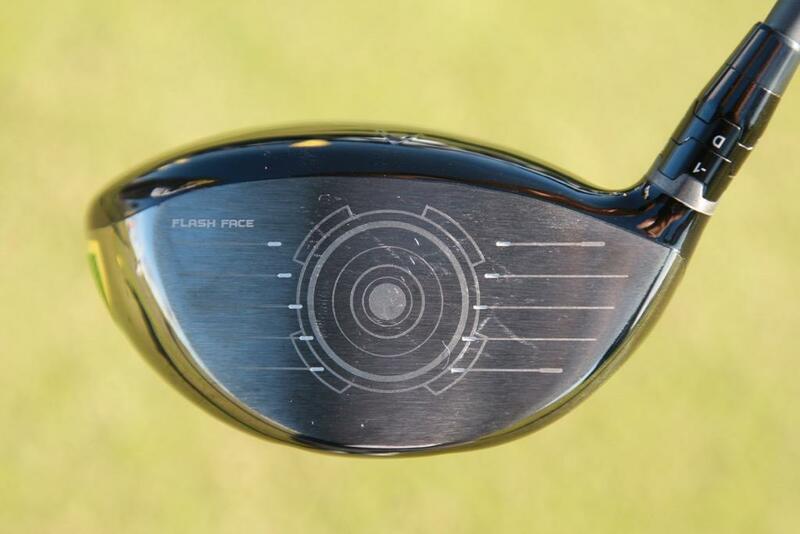 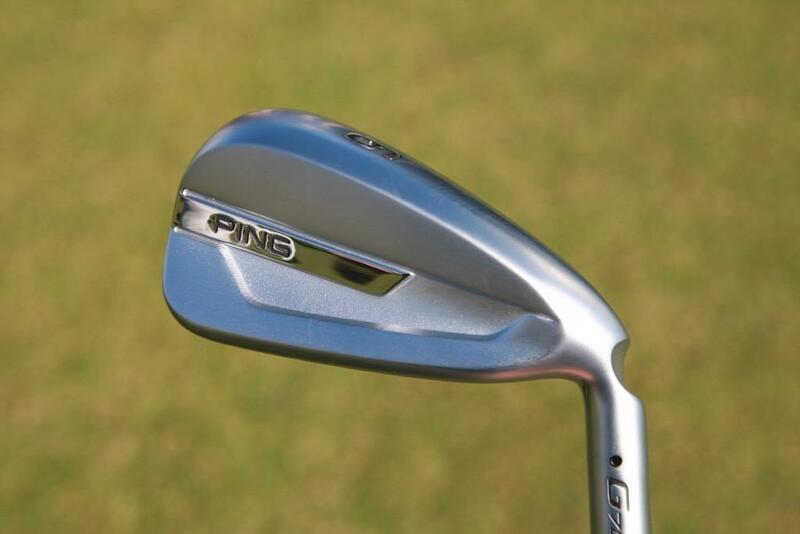 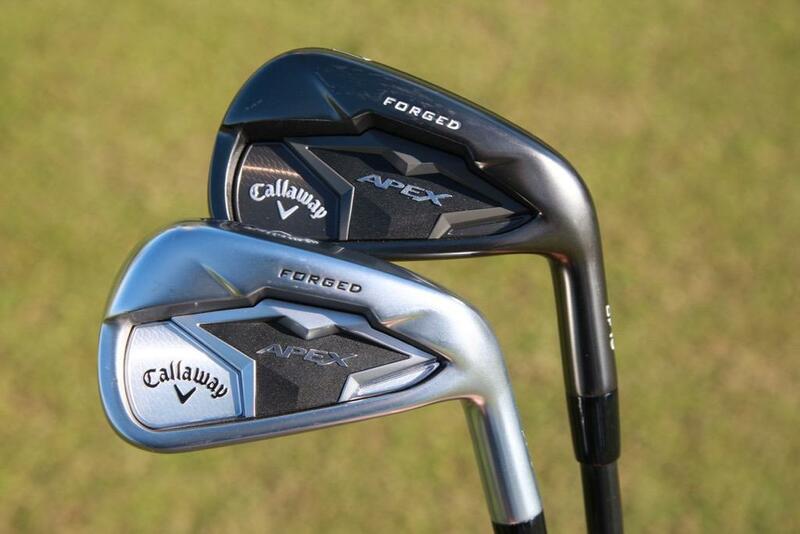 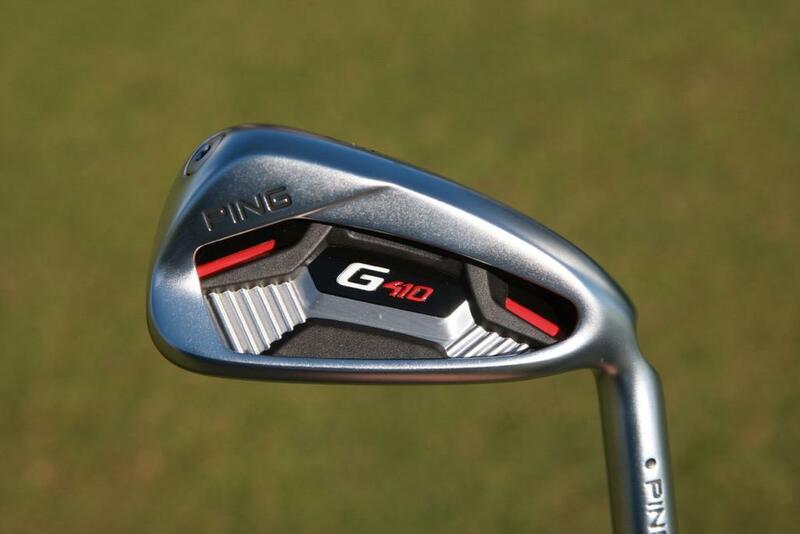 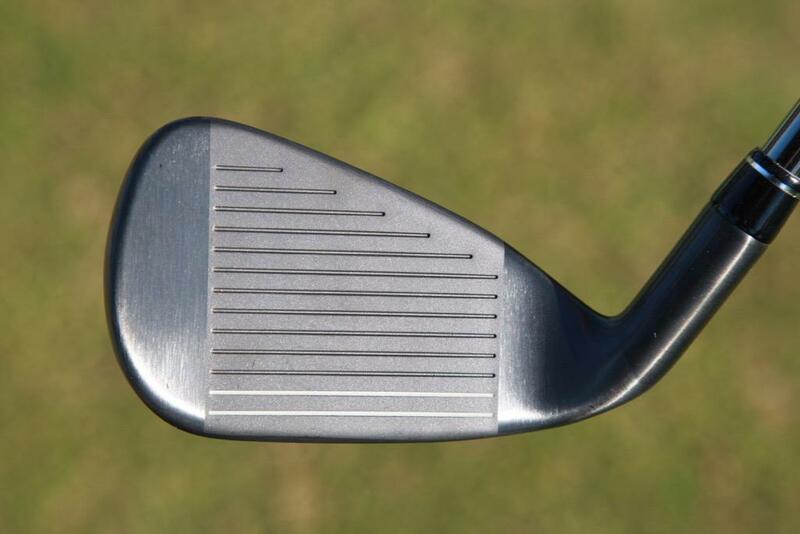 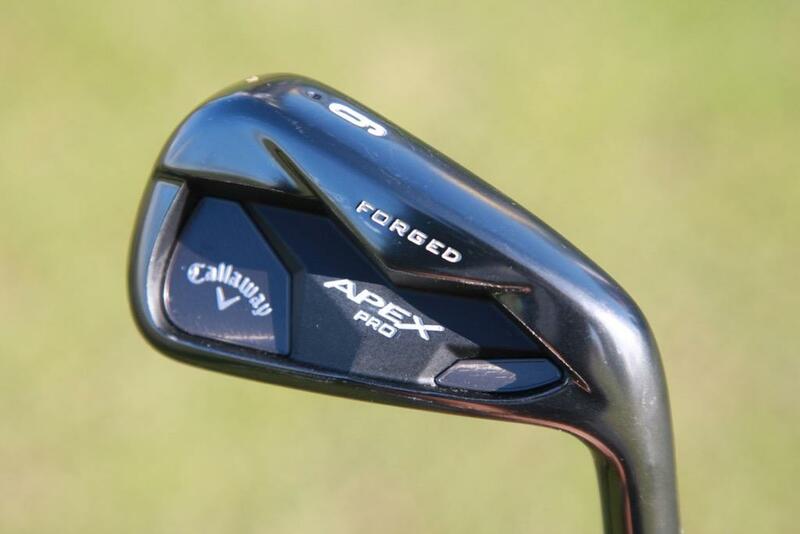 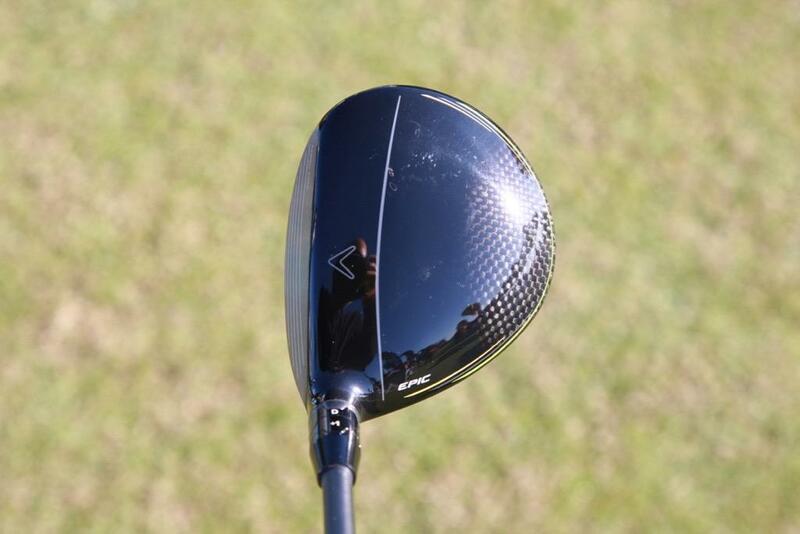 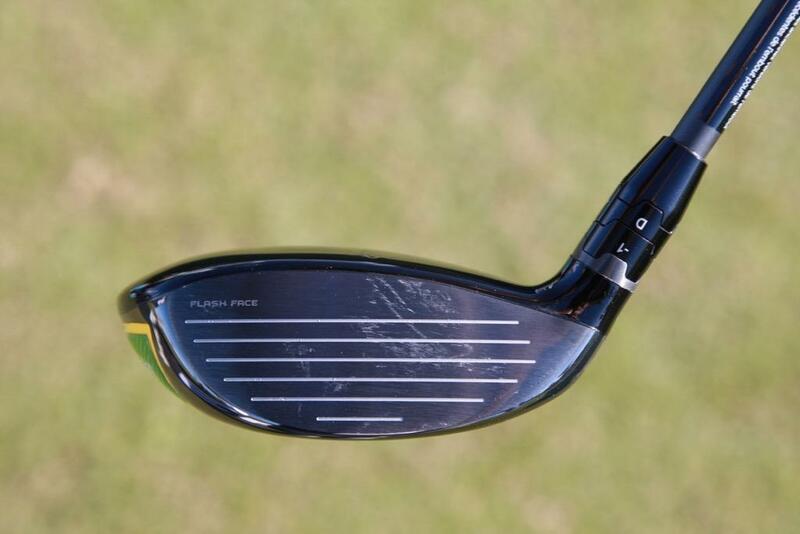 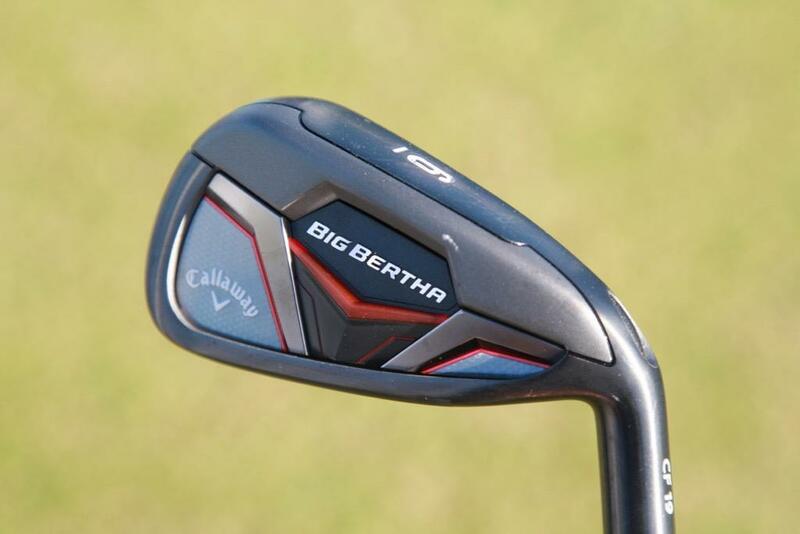 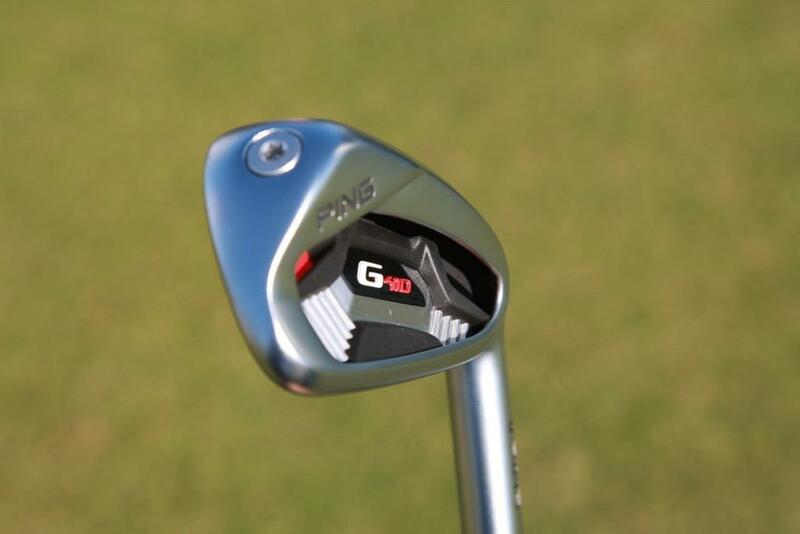 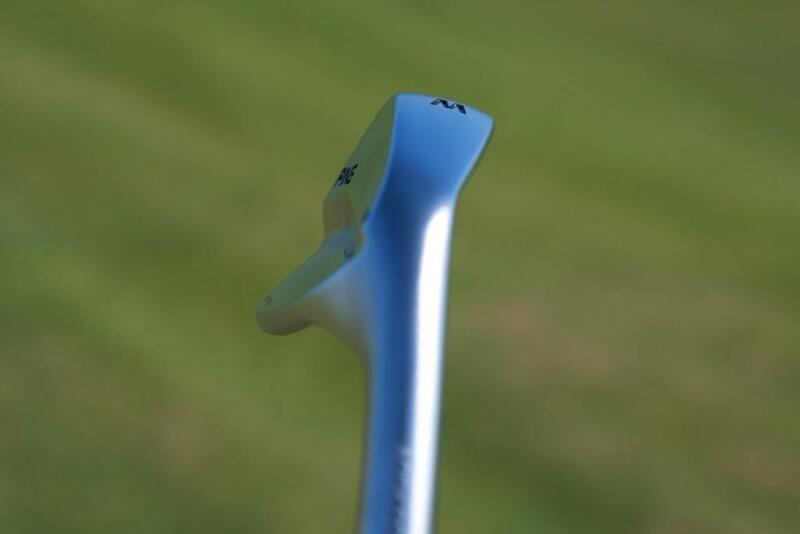 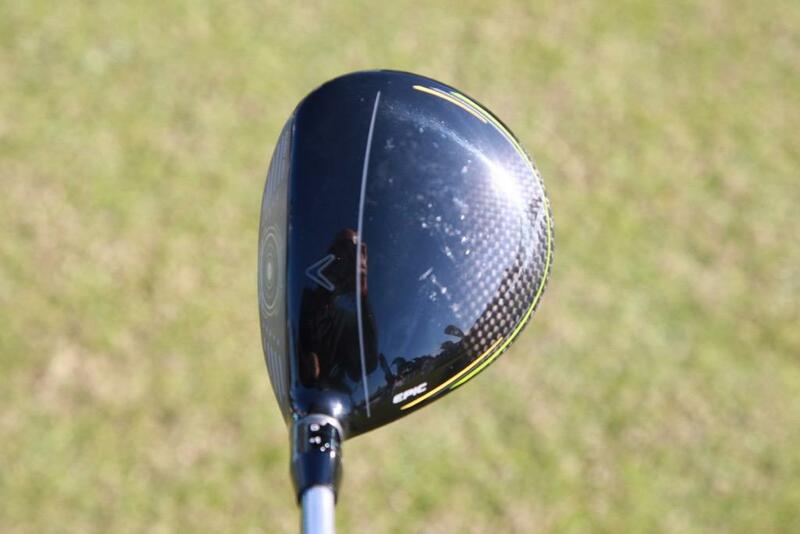 That's why the S55 irons stayed in line for 3+ years. 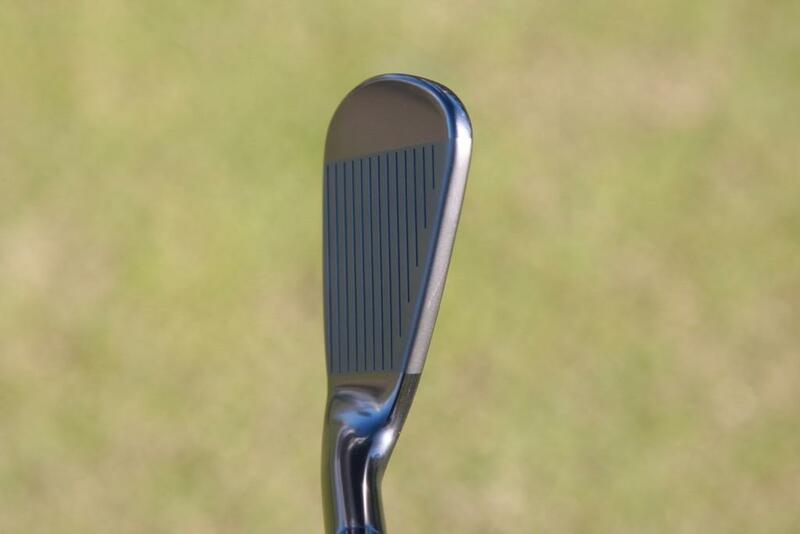 S##T. 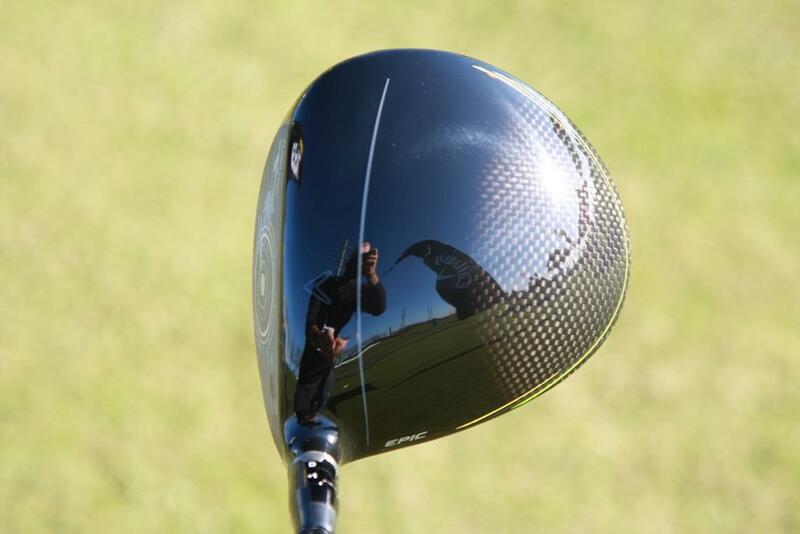 And I really liked my i500s.